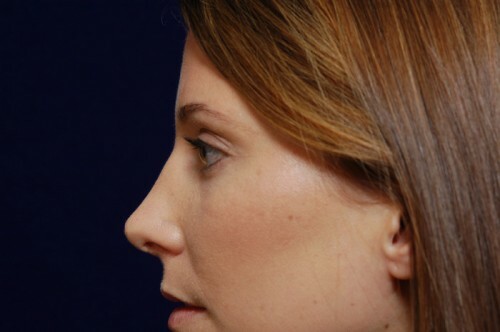 During your rhinoplasty consultation with Dr. Yellin, he will listen to your concerns and perform a detailed nasal and facial evaluation. 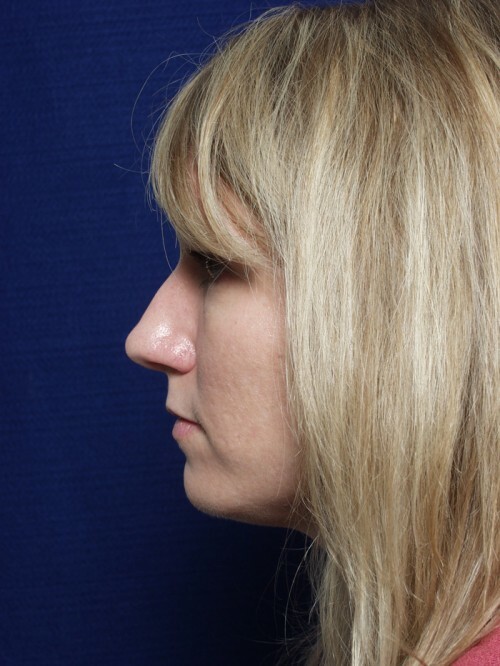 He will then explain to you the steps necessary to create a more beautiful nose. 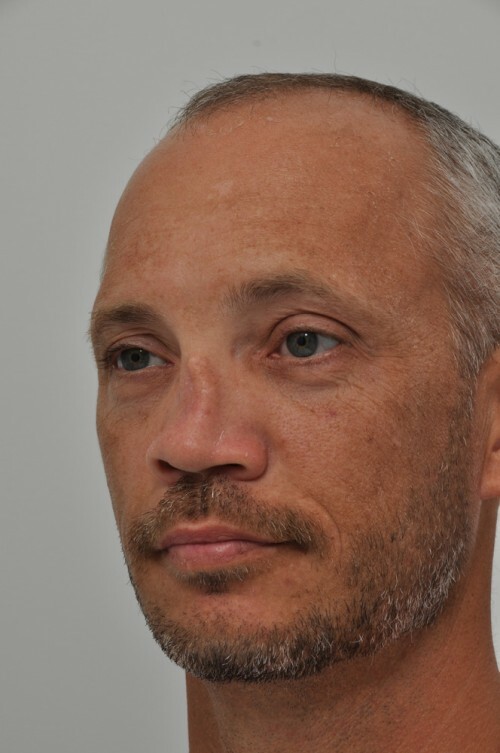 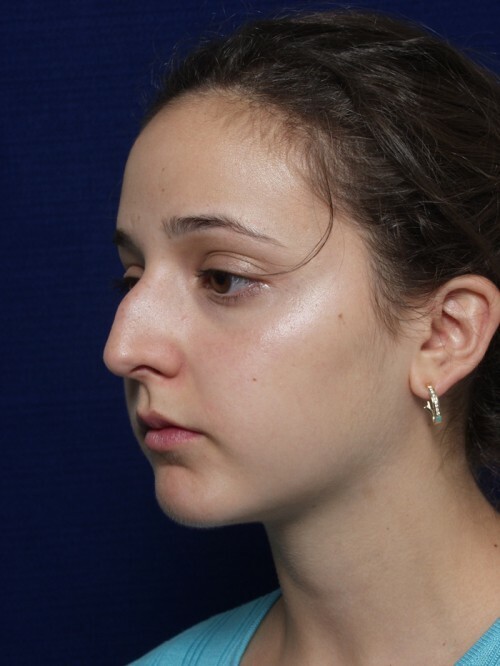 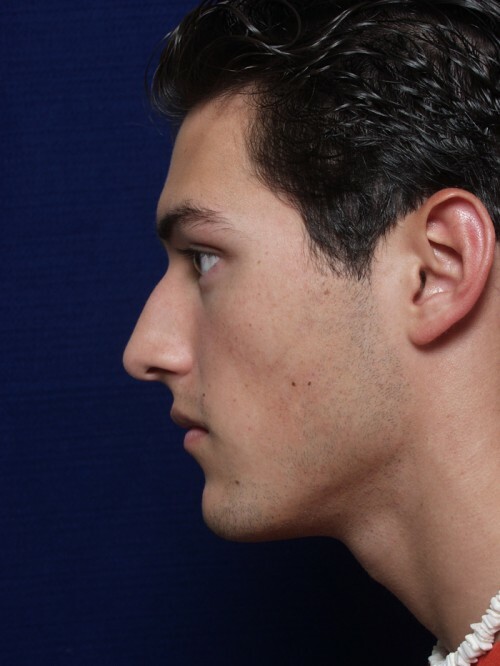 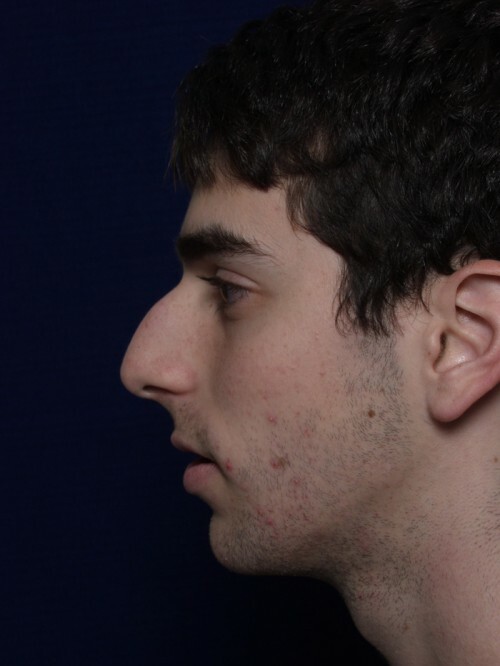 During your rhinoplasty (nasal refinement) procedure, Dr. Yellin uses his artistic vision and judgment to sculpt a more attractive nose that works in harmony with your face and to enhance functionality, when necessary. 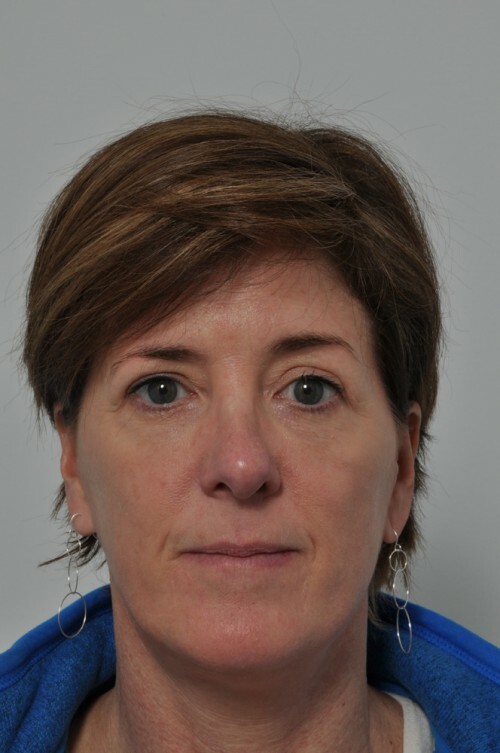 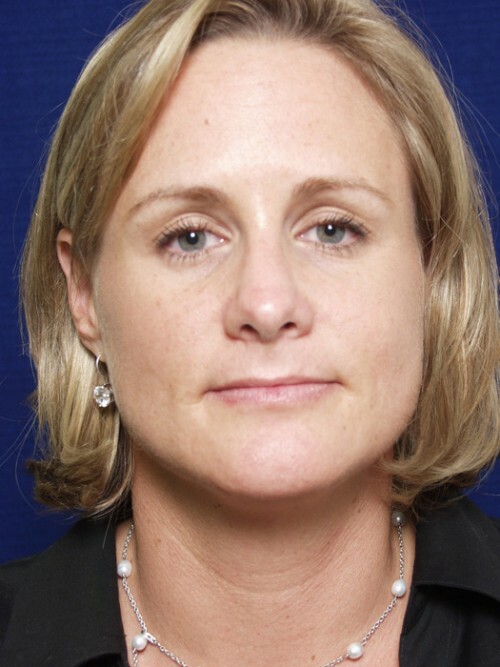 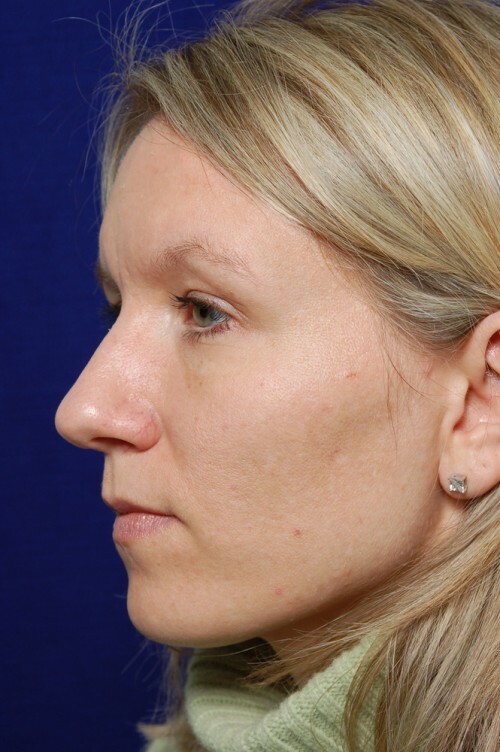 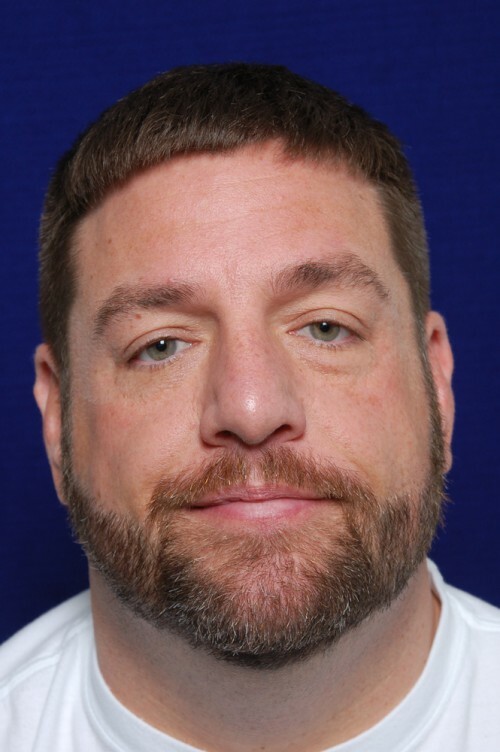 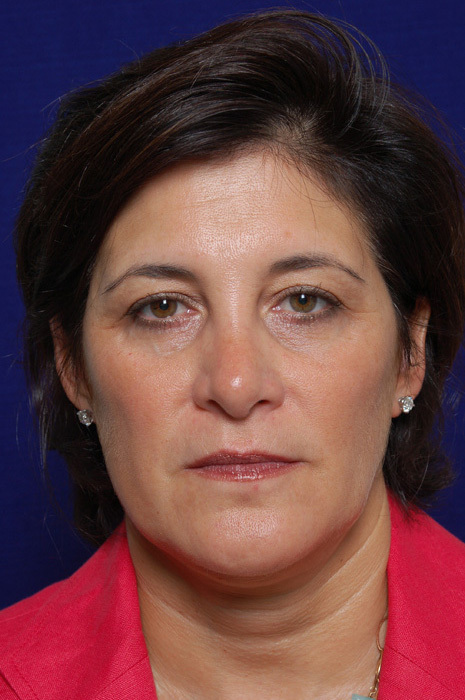 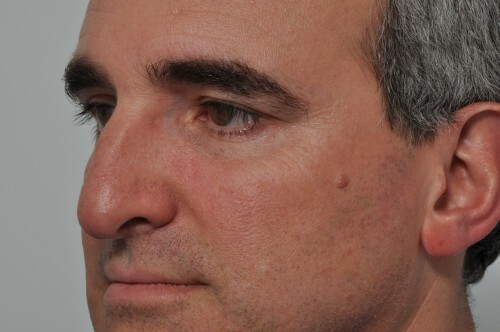 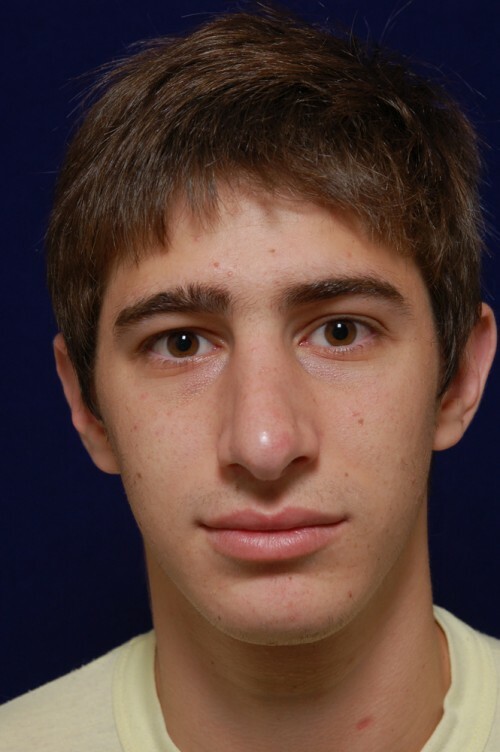 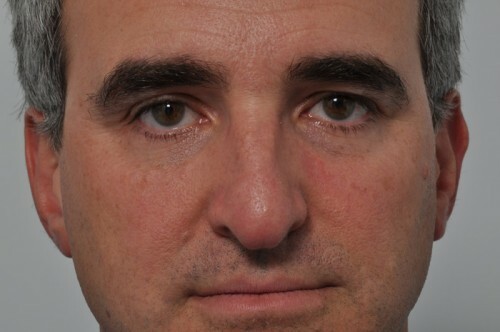 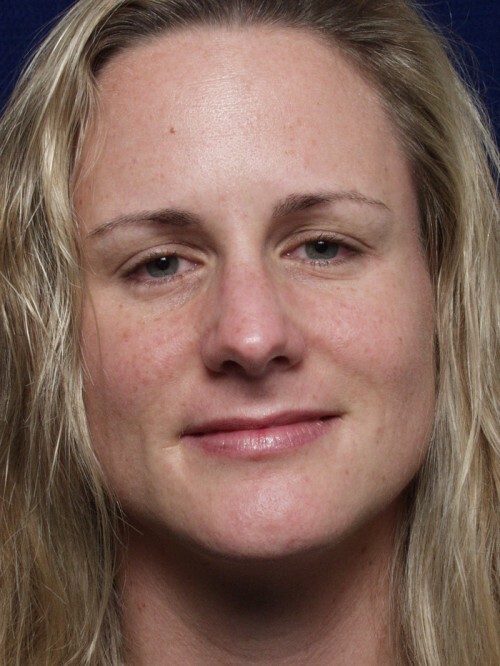 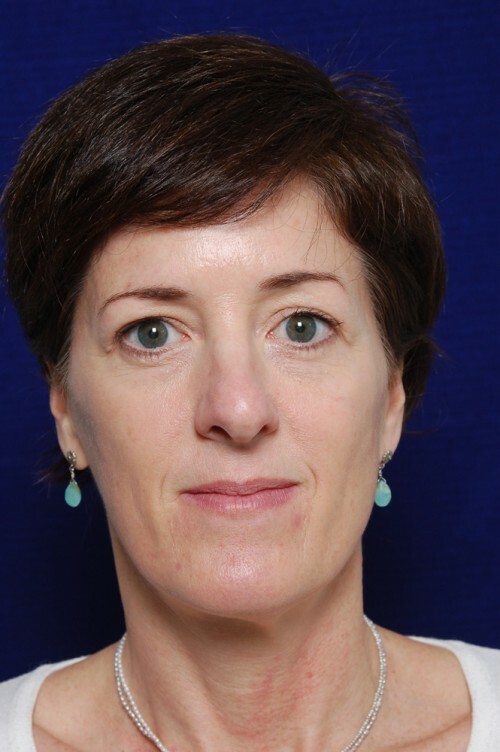 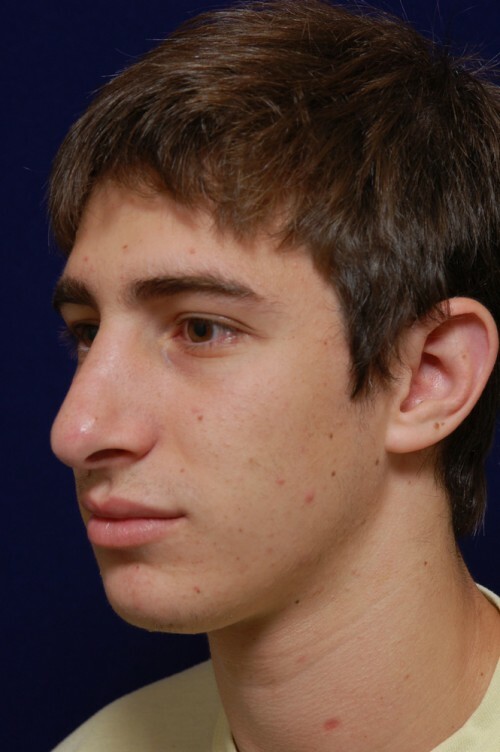 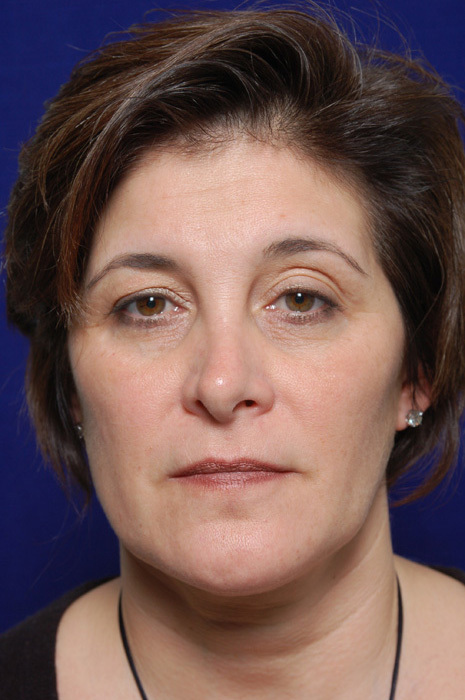 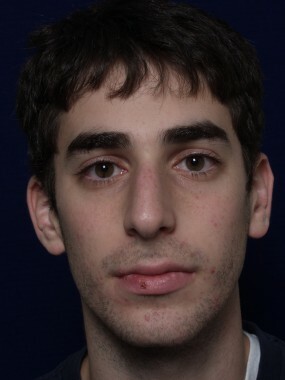 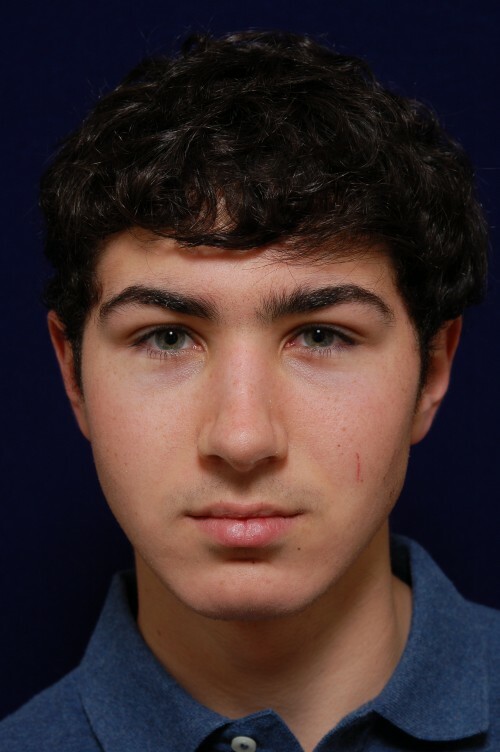 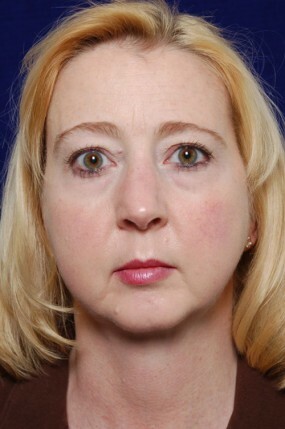 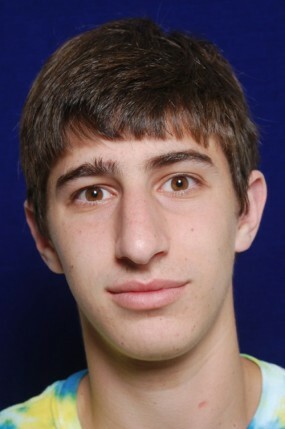 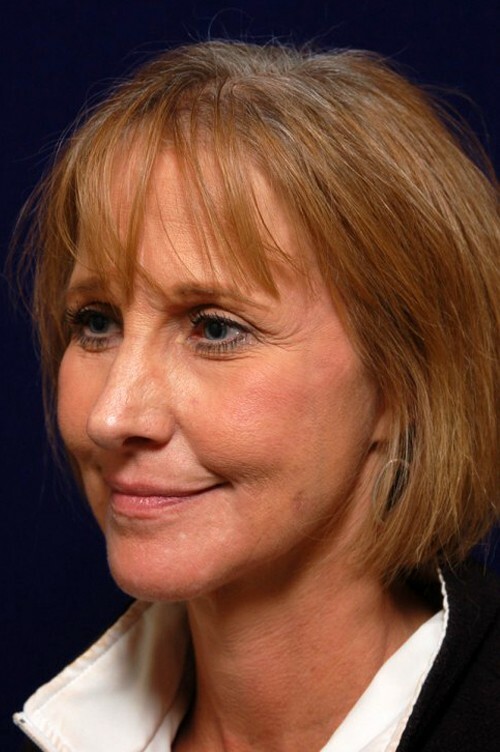 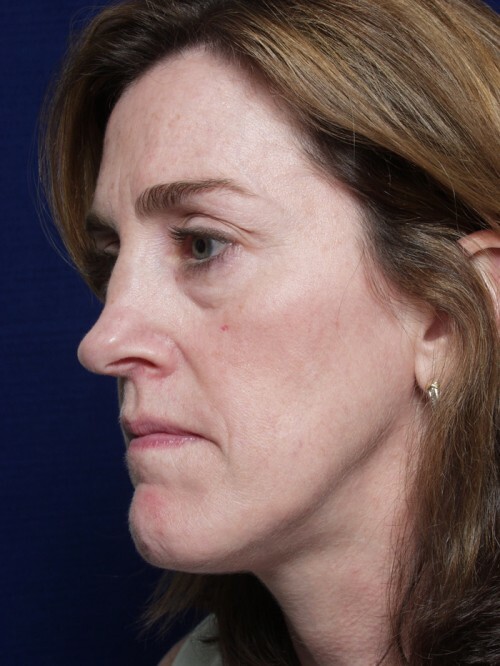 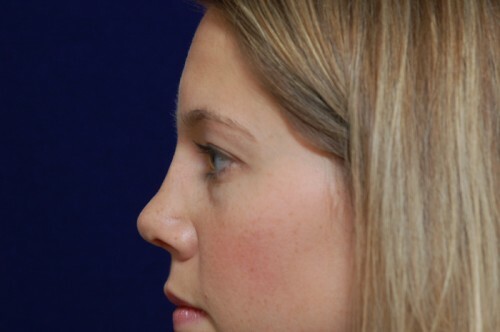 Dr. Yellin performs both open and closed rhinoplasty procedures depending on the clinical circumstances. 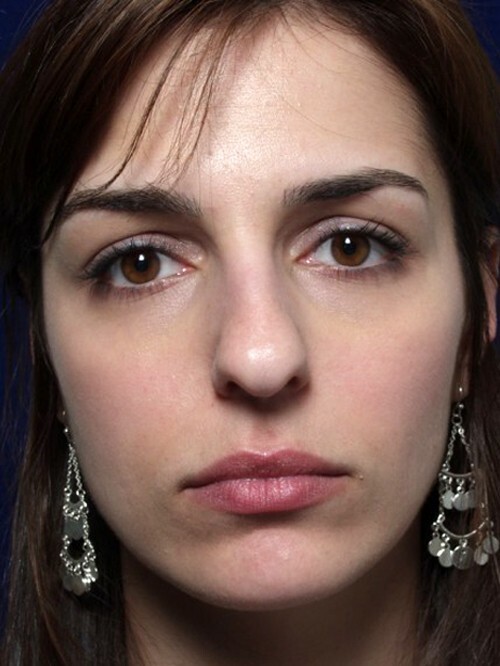 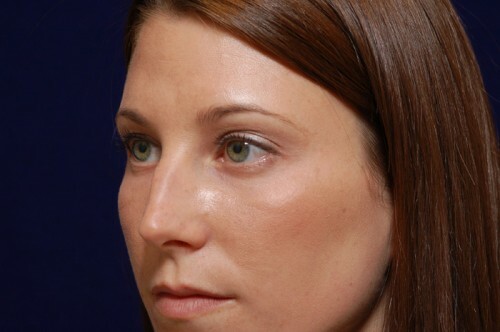 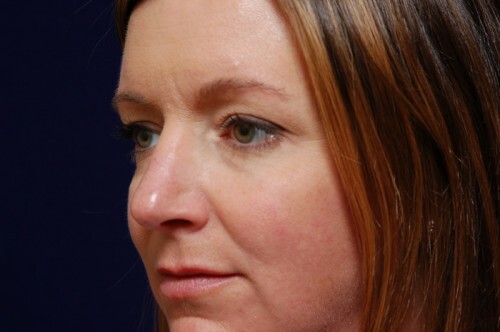 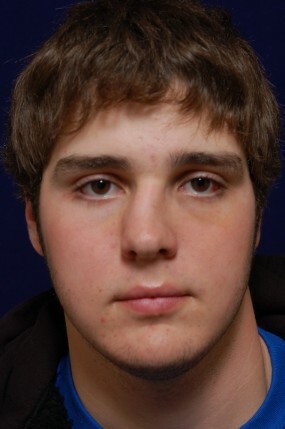 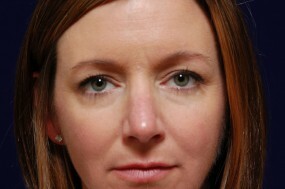 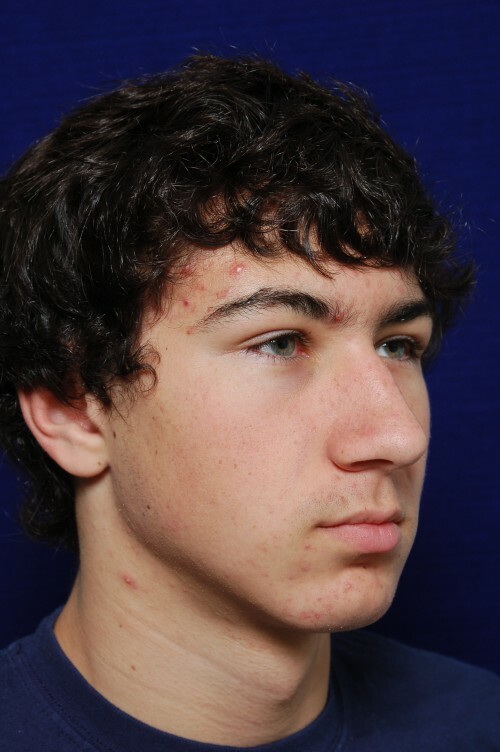 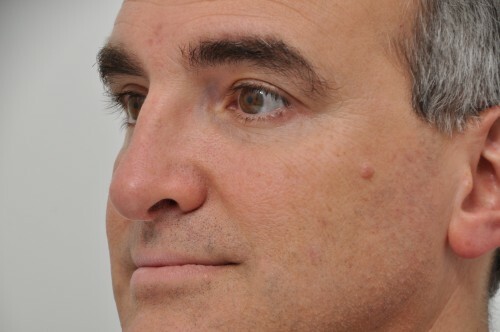 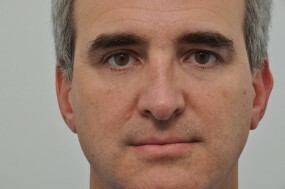 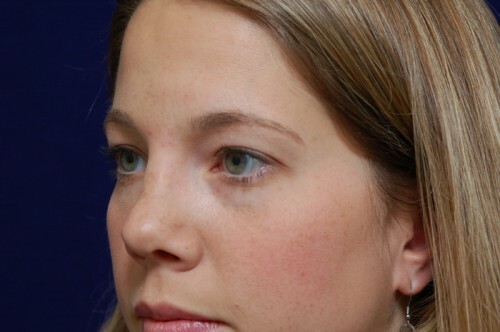 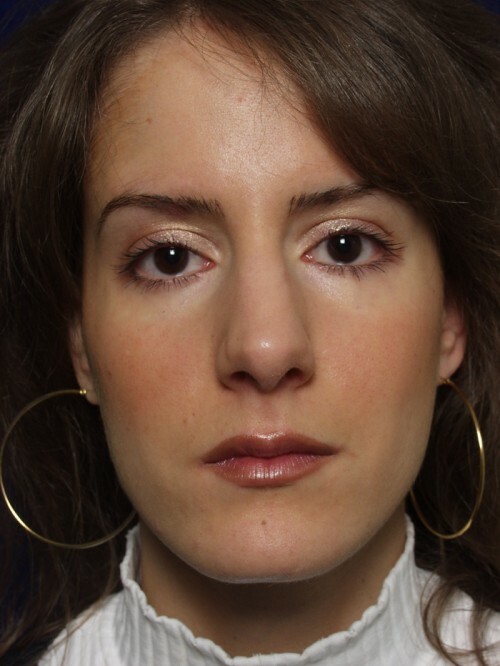 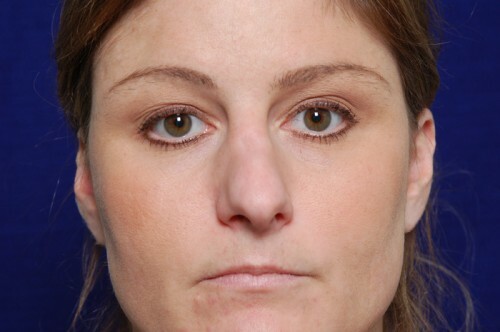 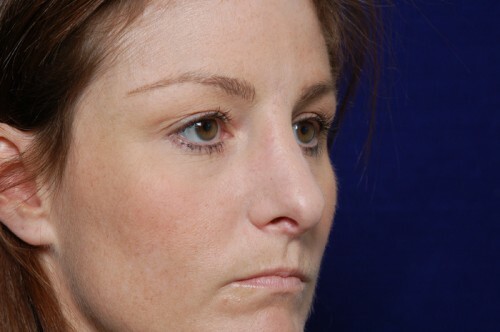 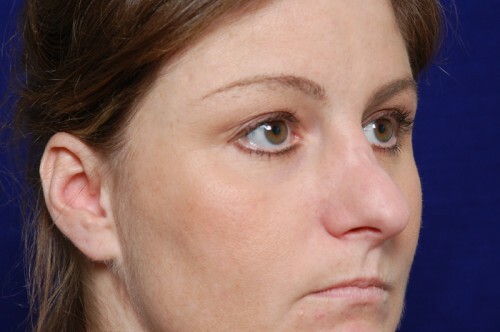 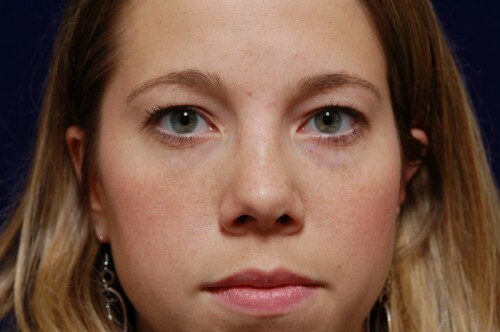 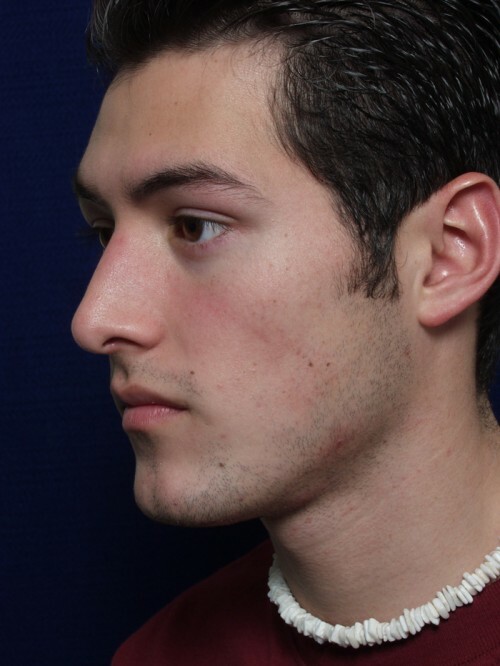 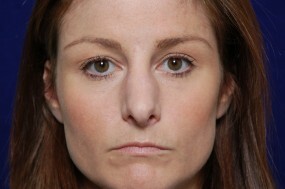 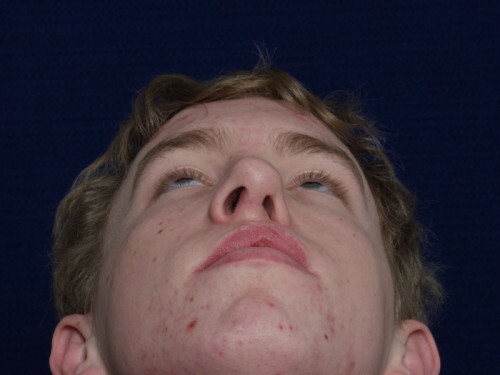 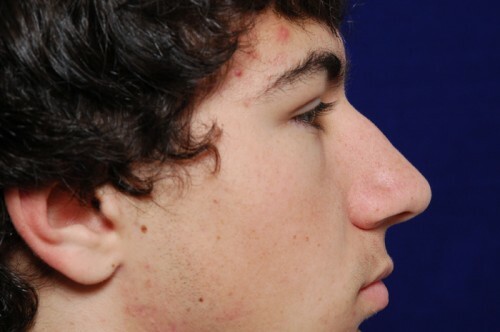 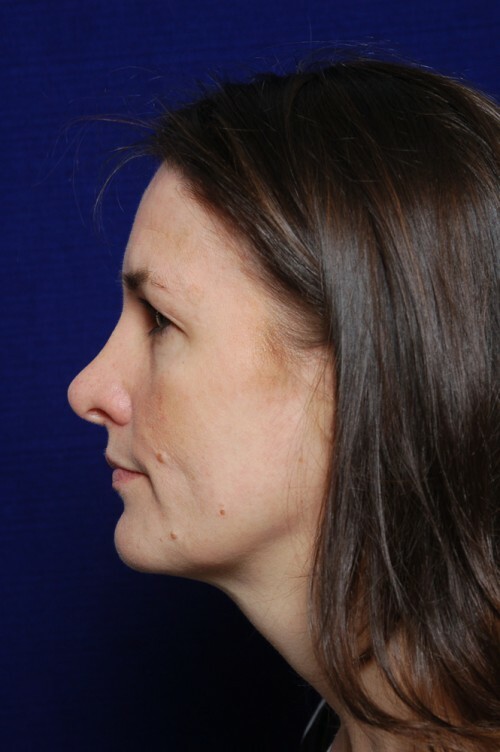 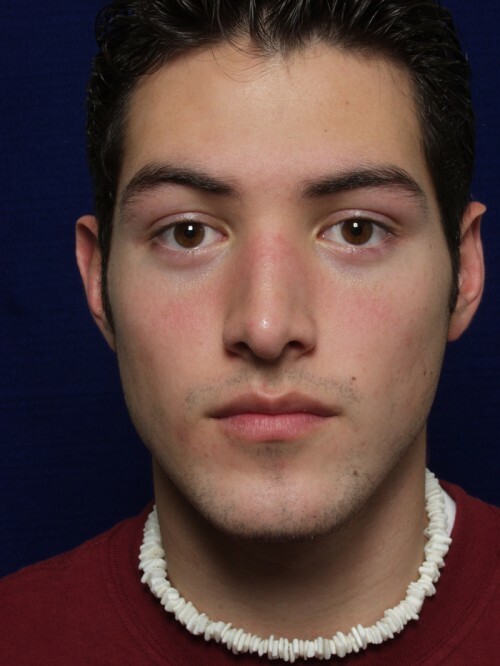 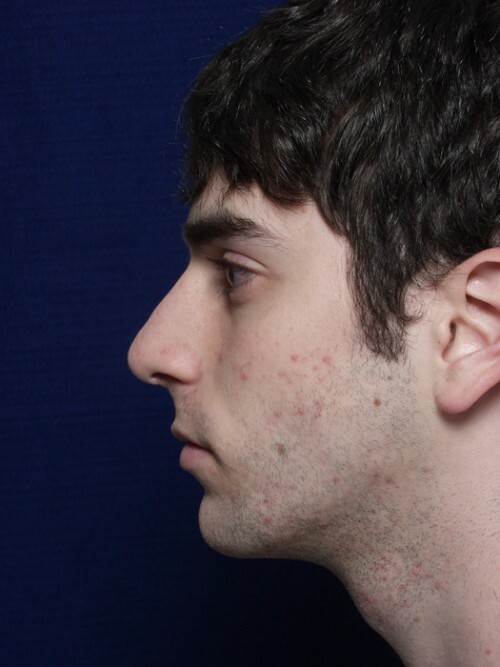 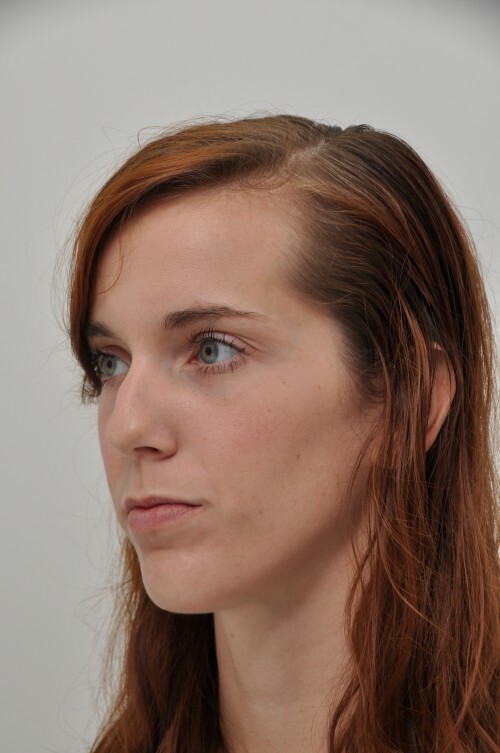 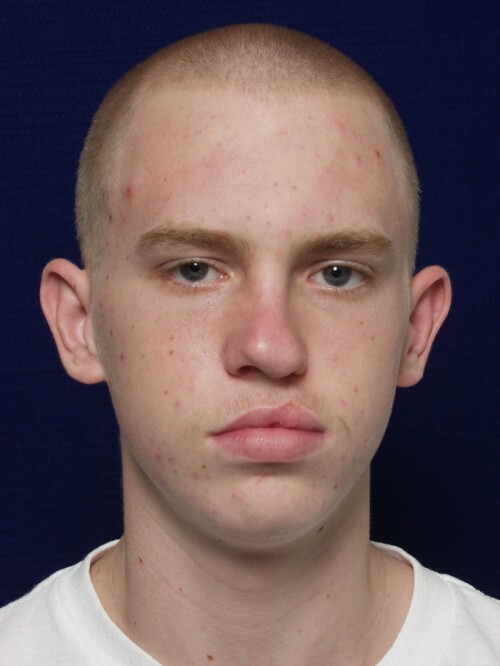 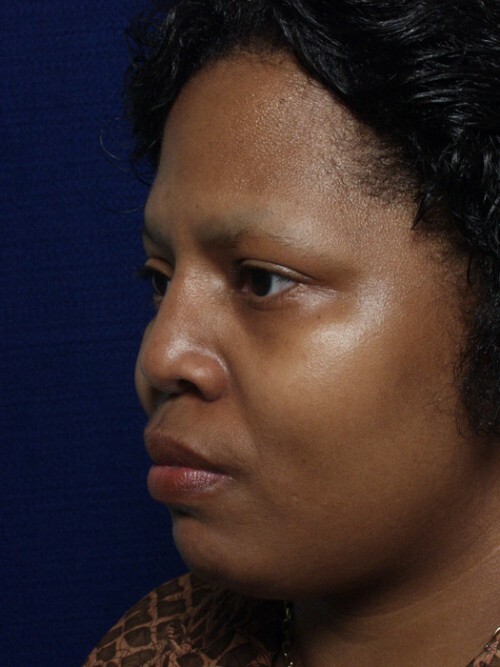 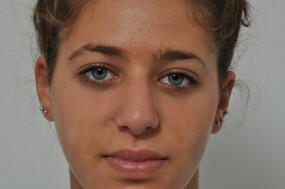 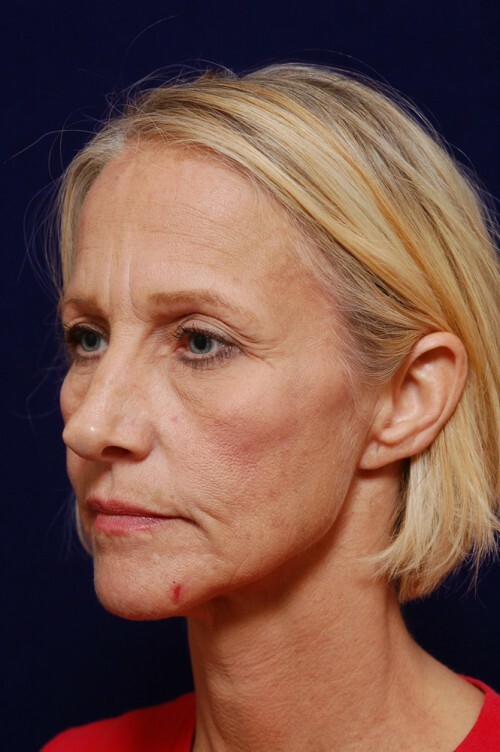 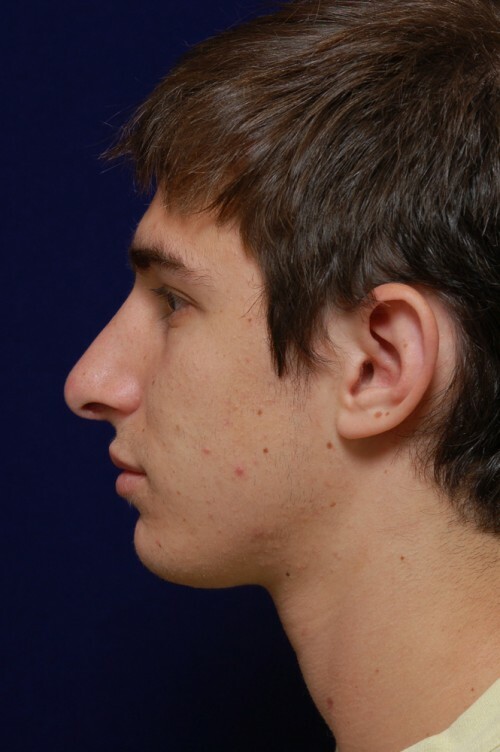 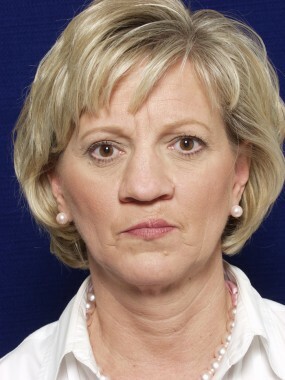 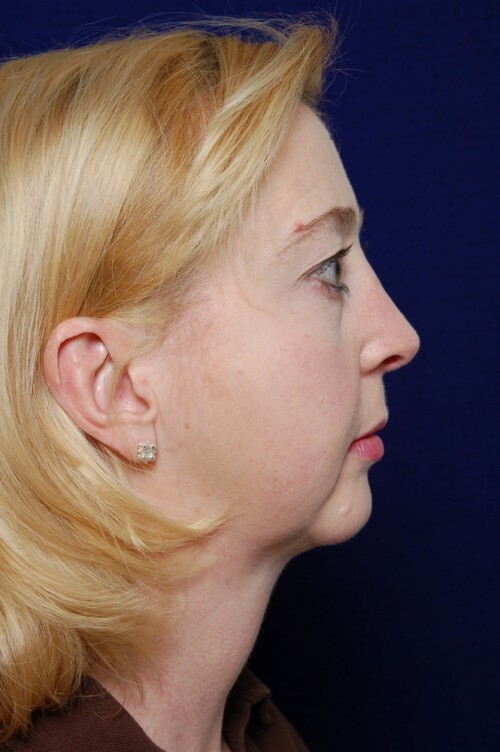 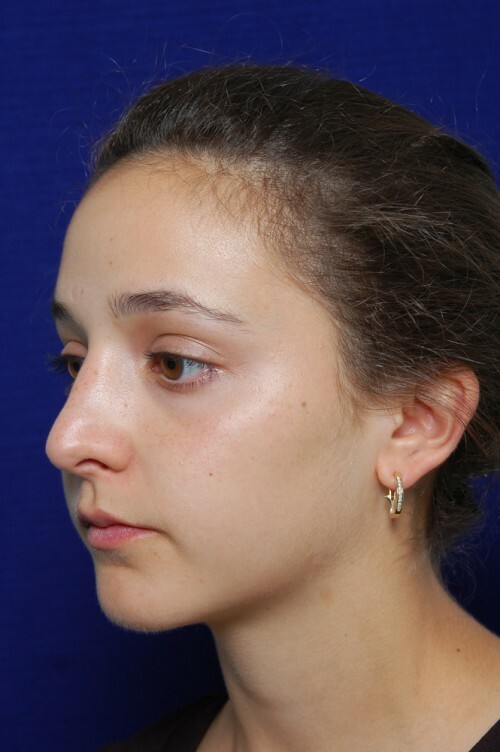 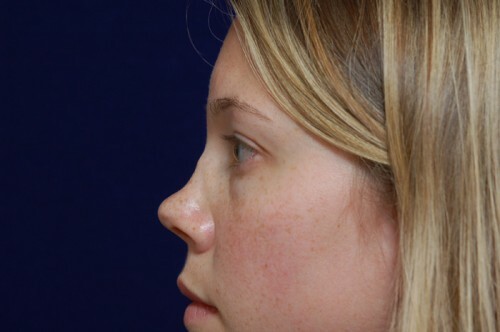 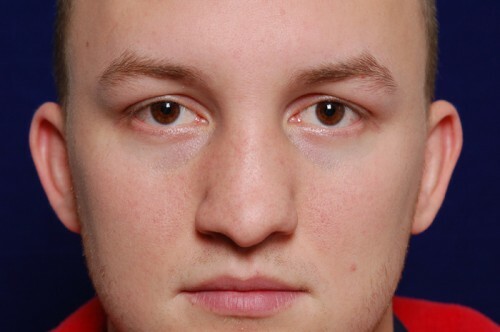 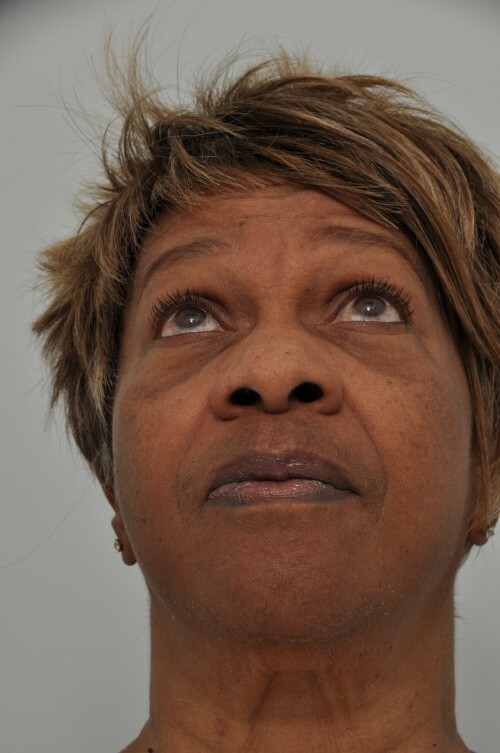 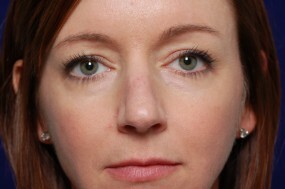 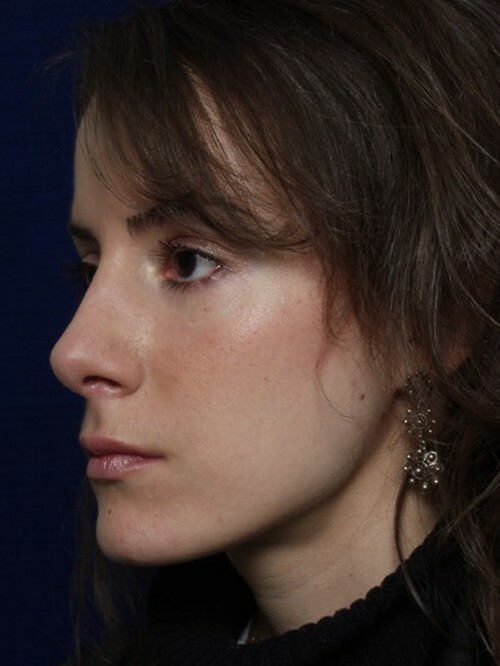 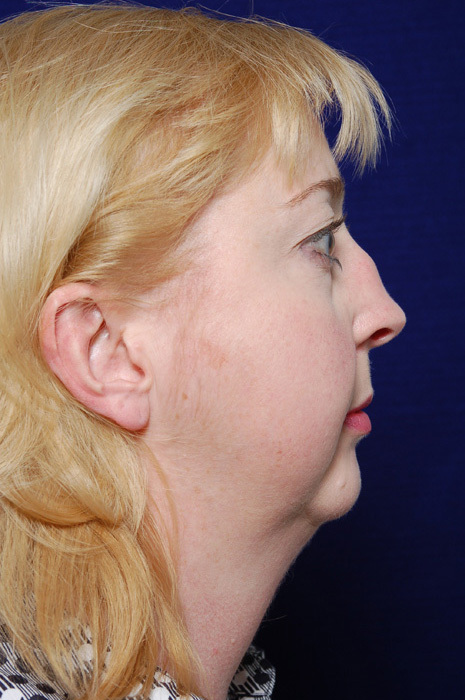 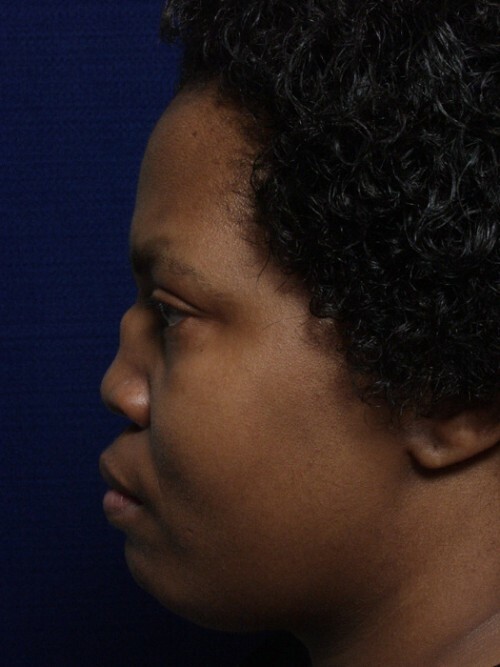 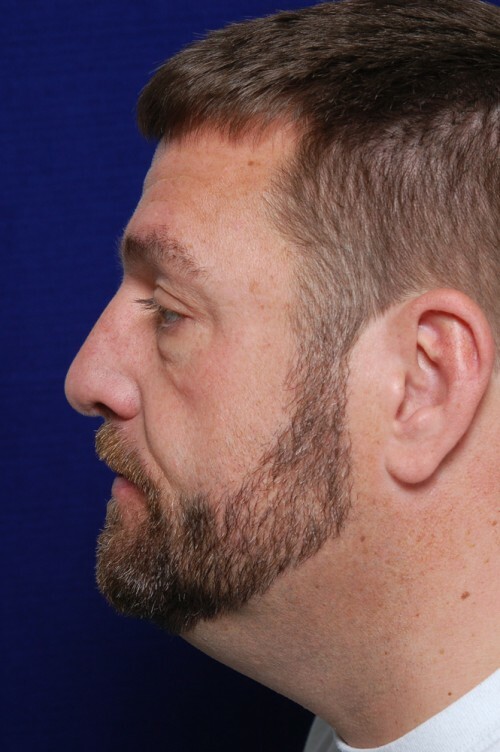 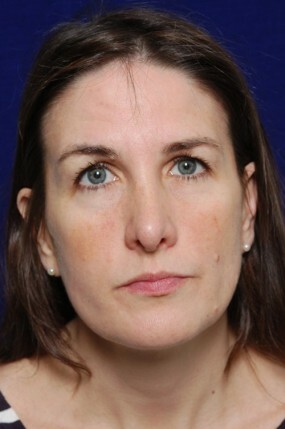 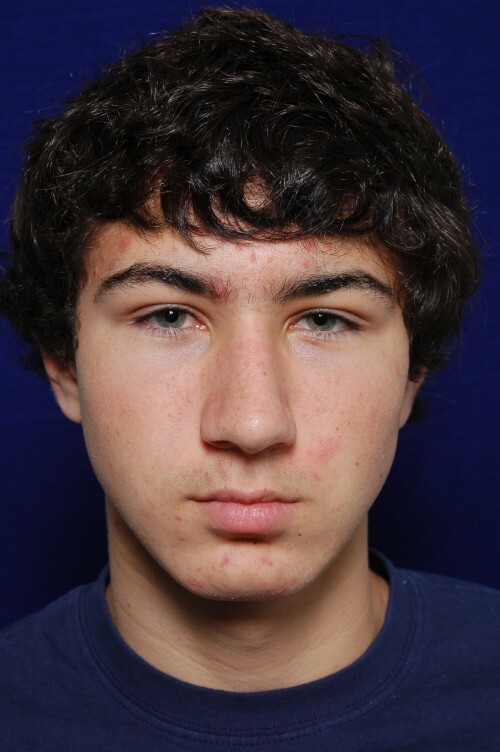 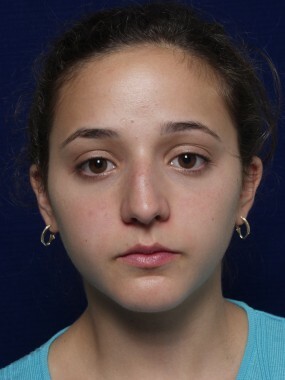 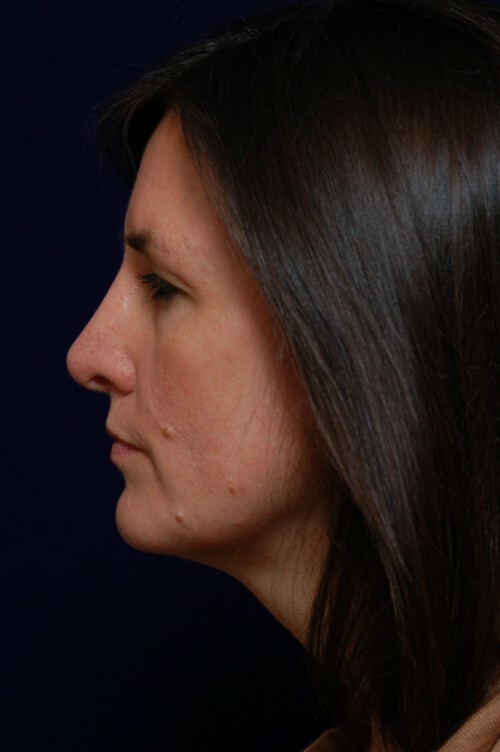 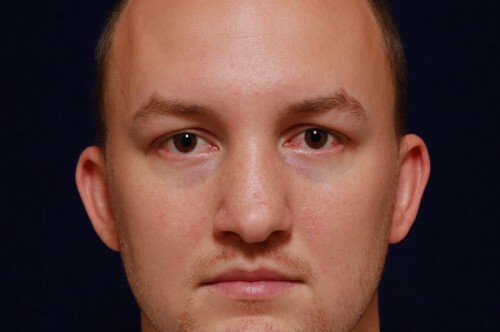 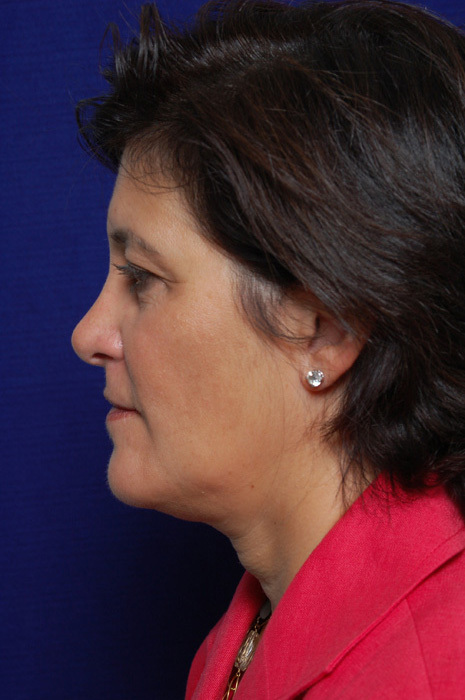 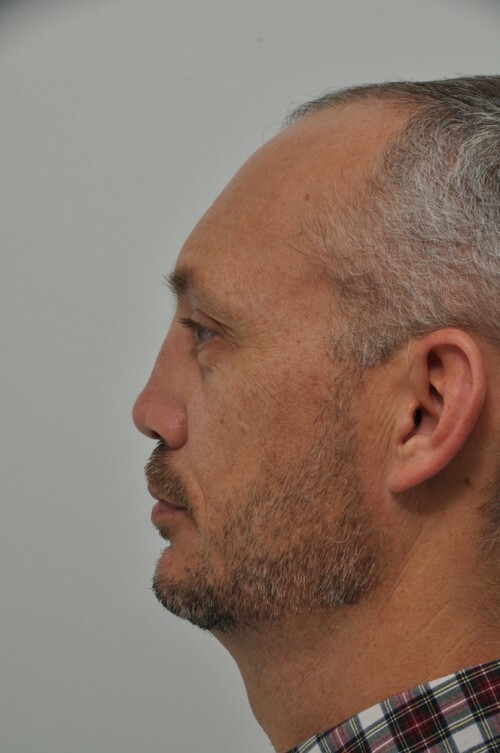 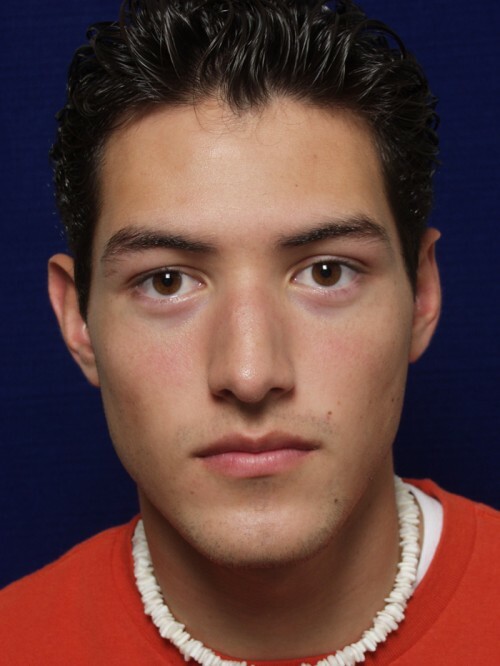 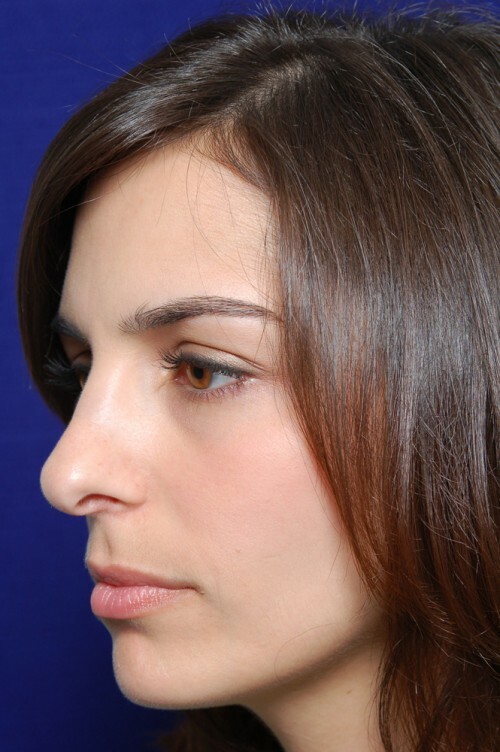 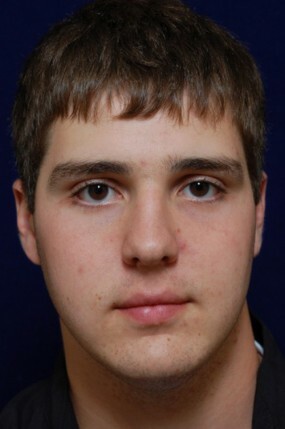 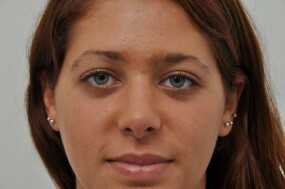 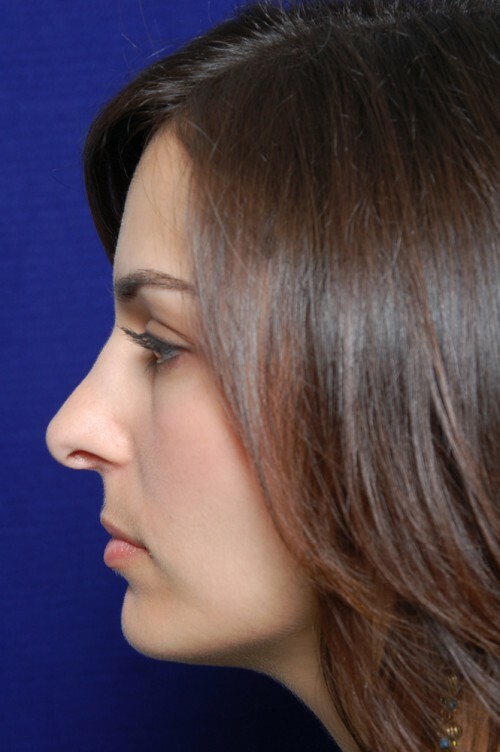 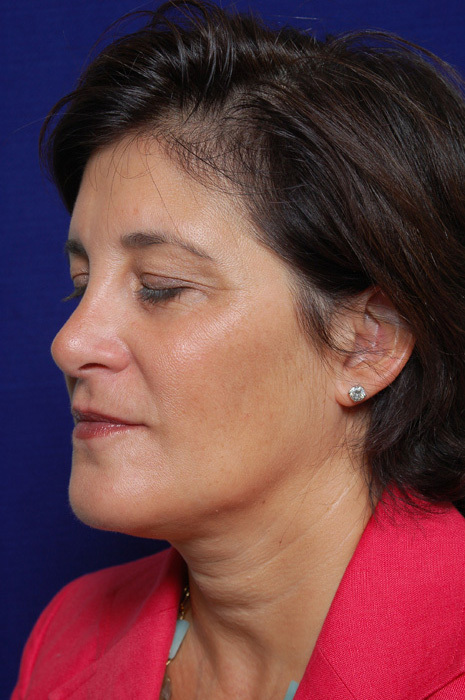 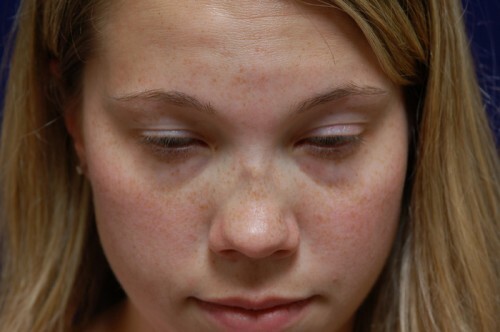 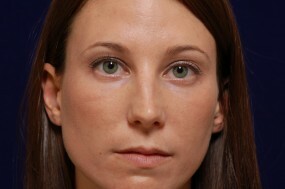 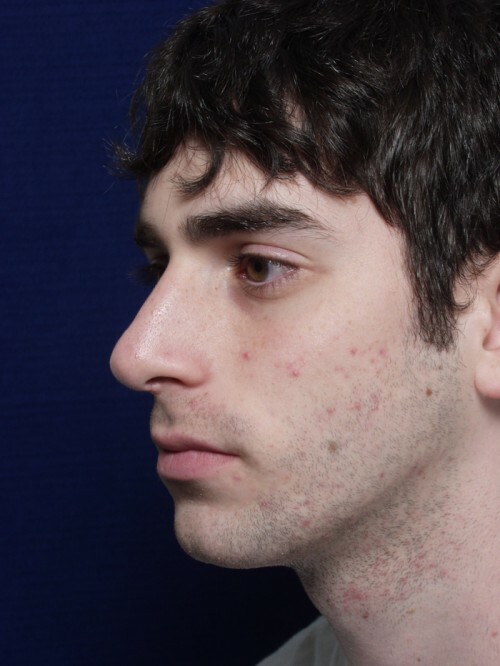 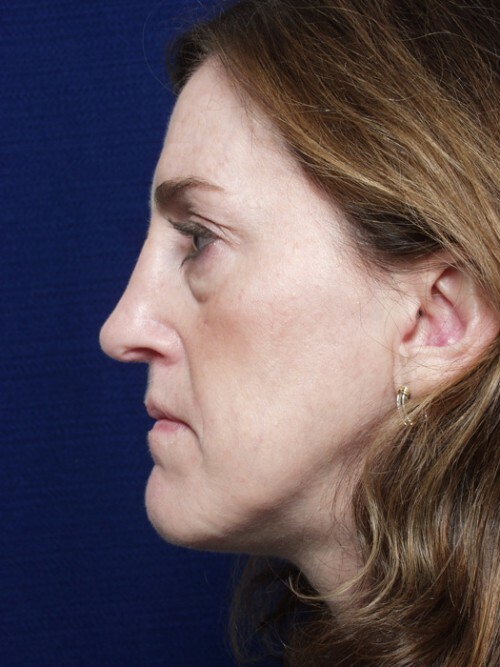 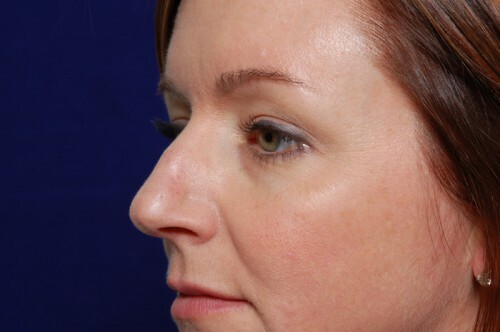 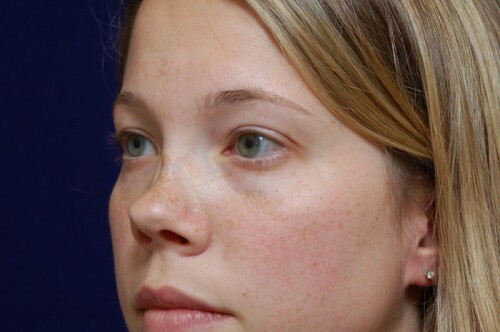 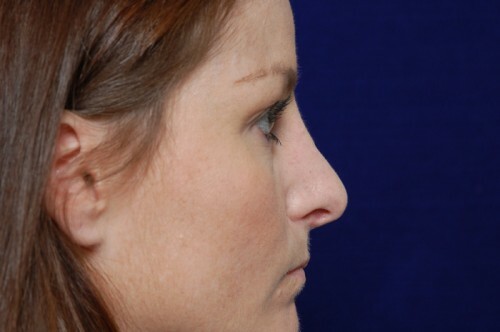 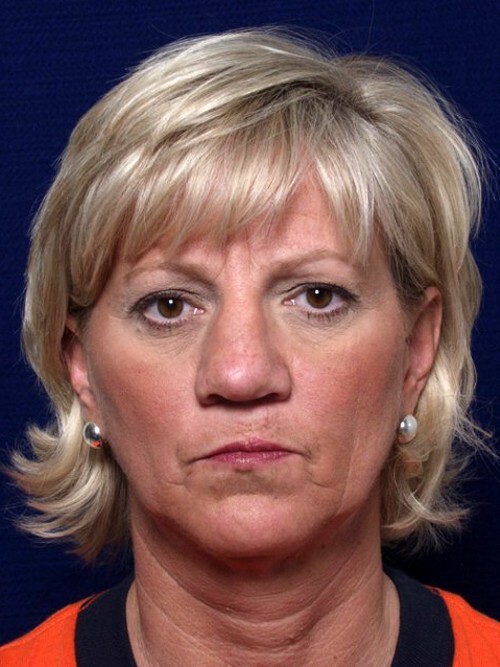 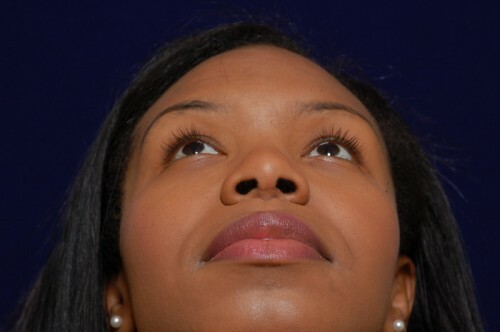 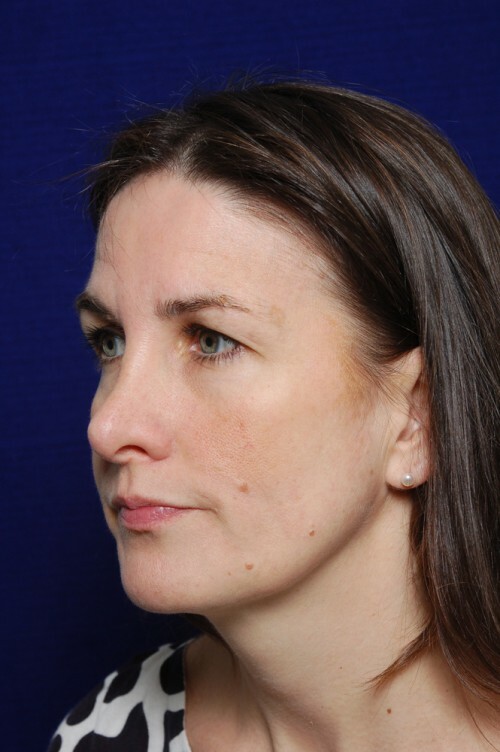 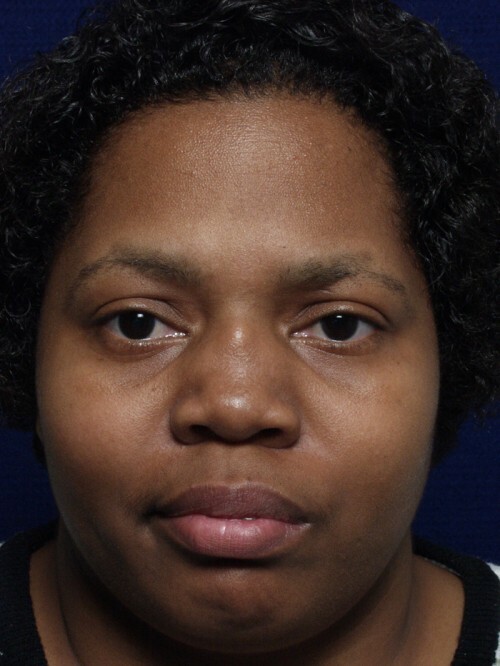 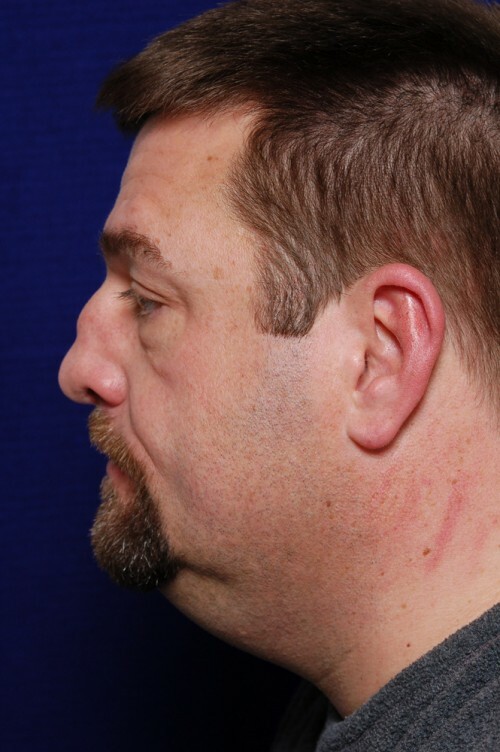 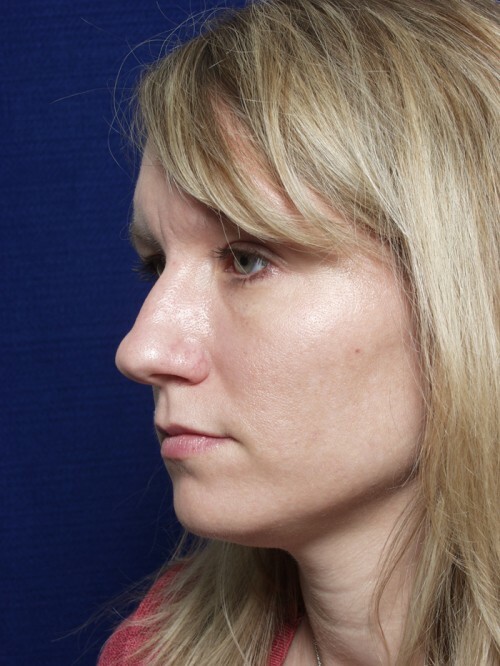 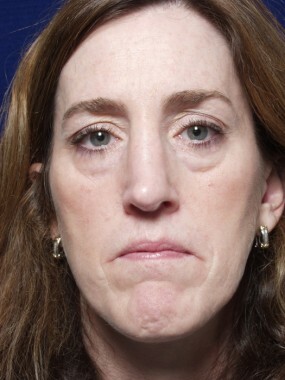 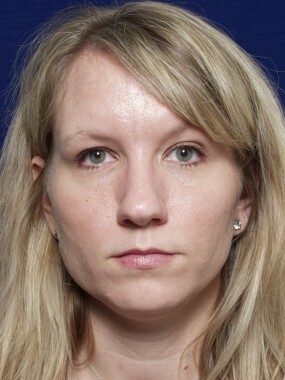 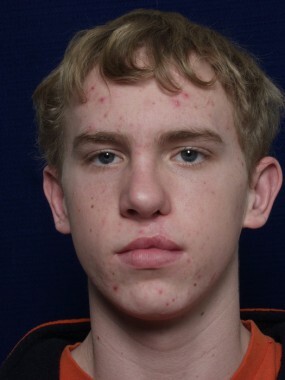 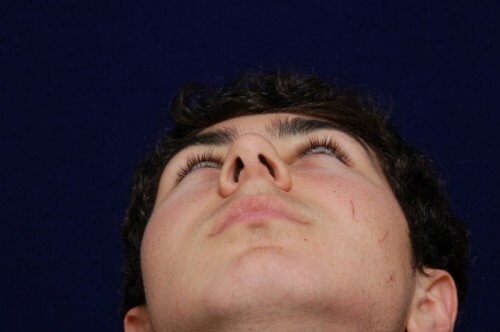 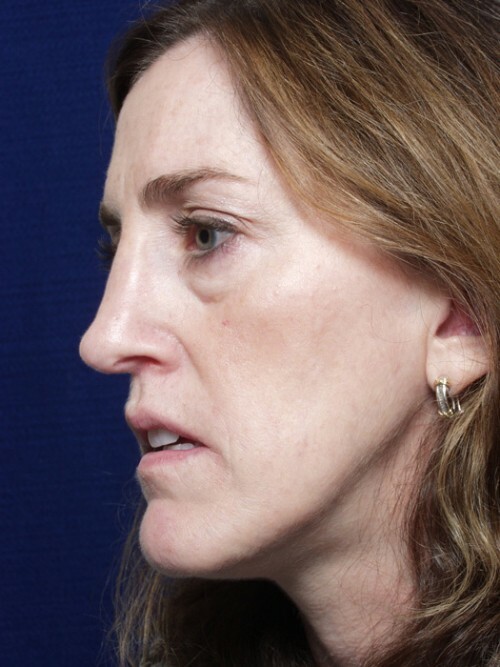 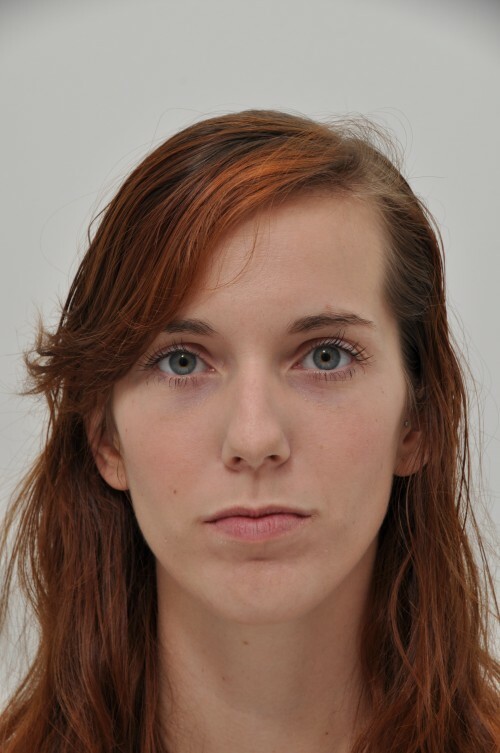 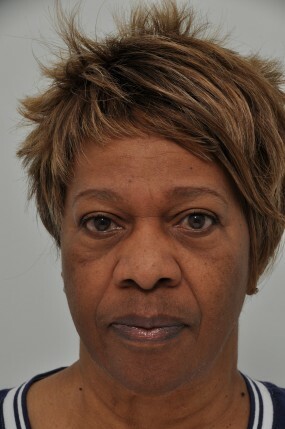 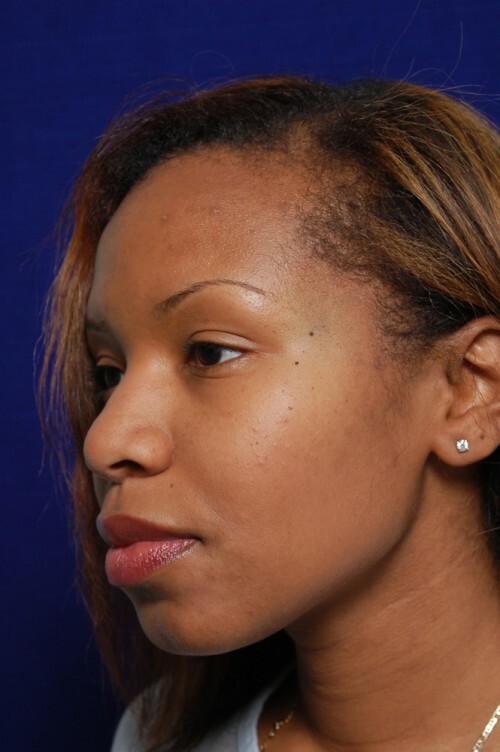 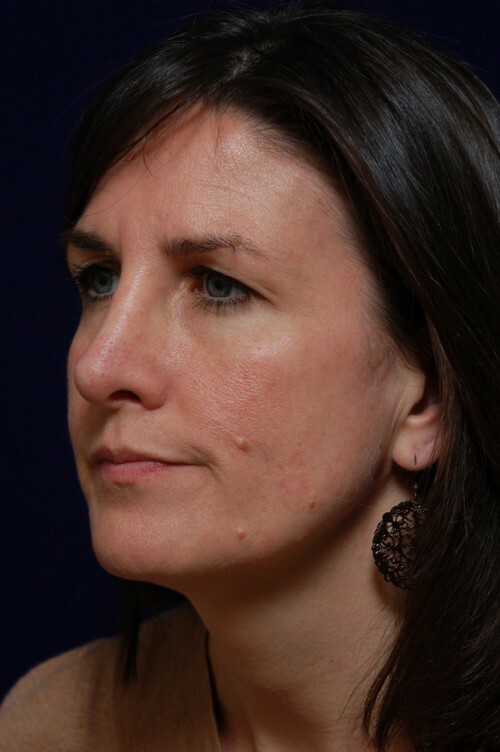 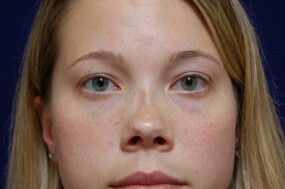 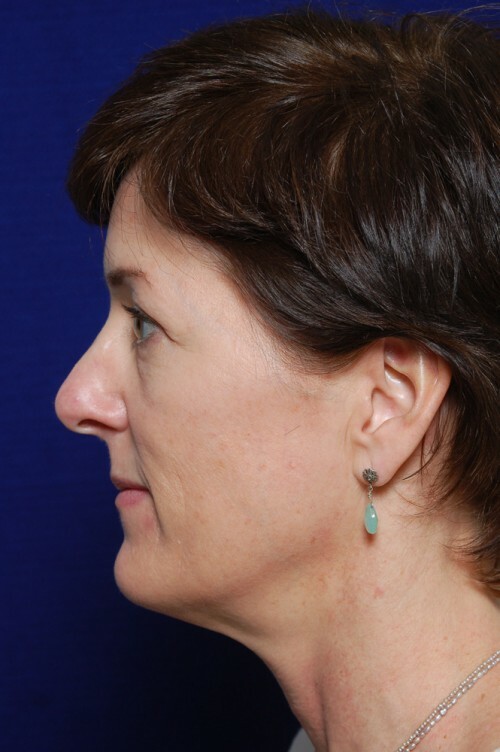 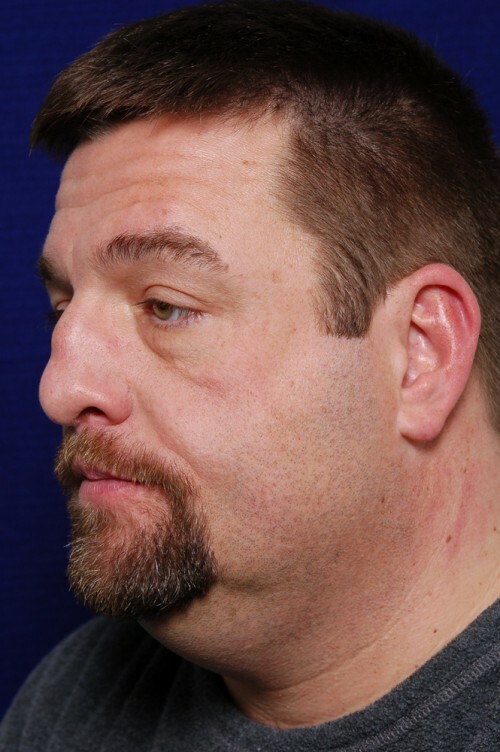 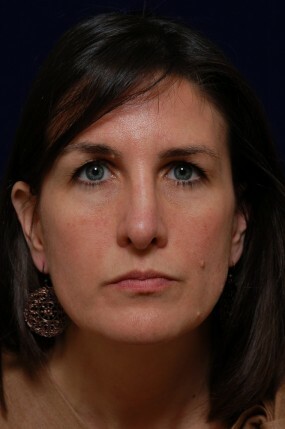 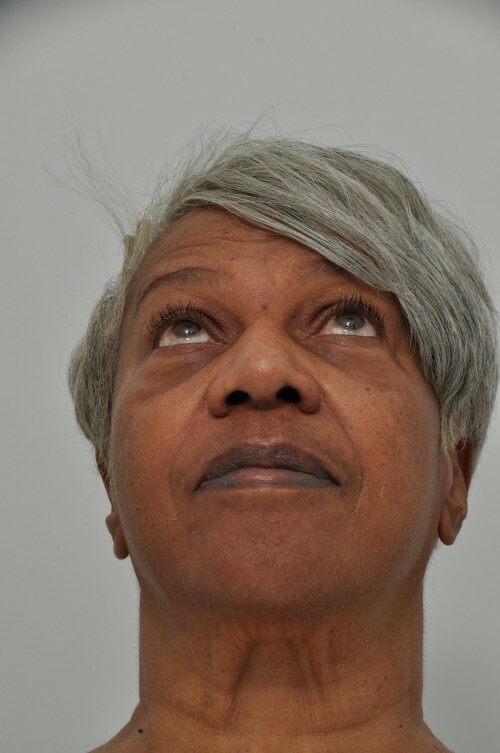 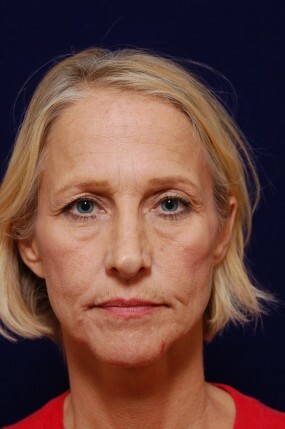 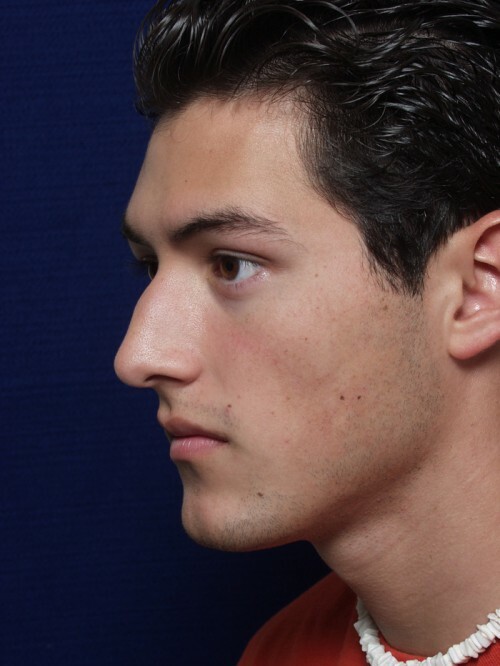 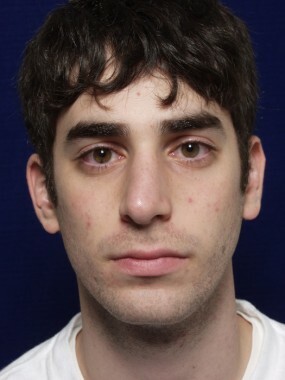 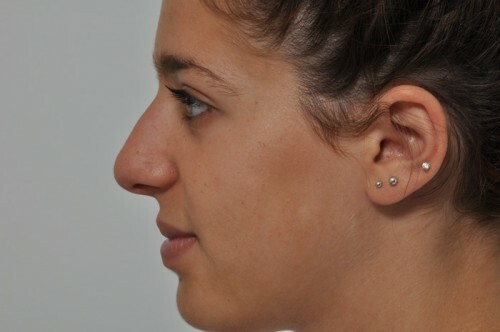 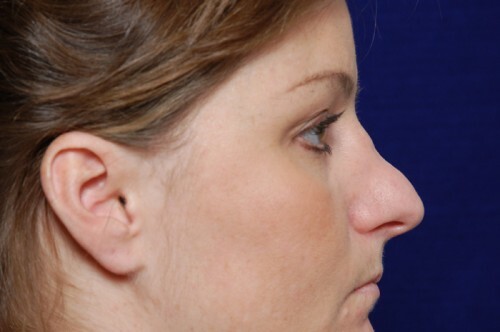 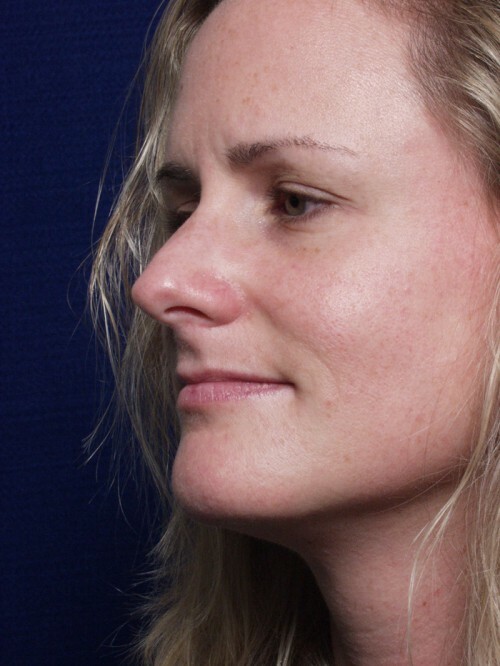 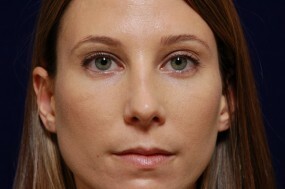 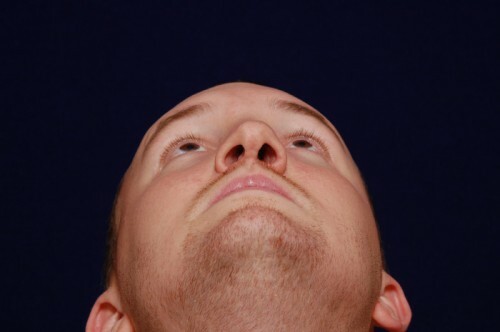 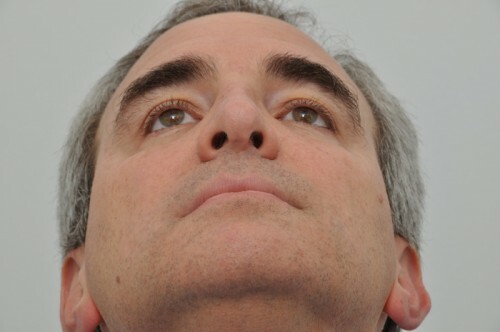 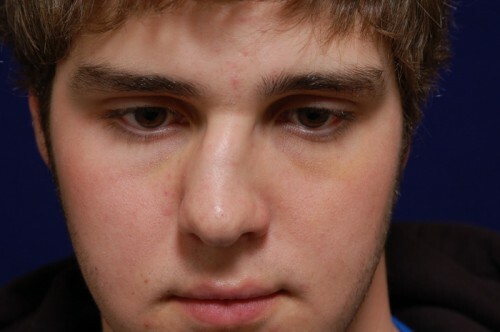 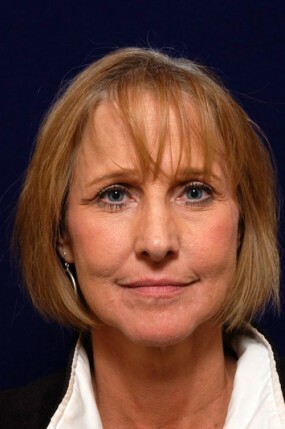 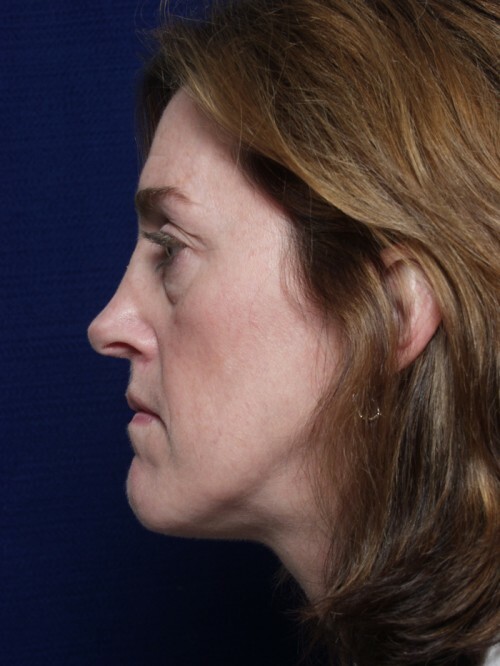 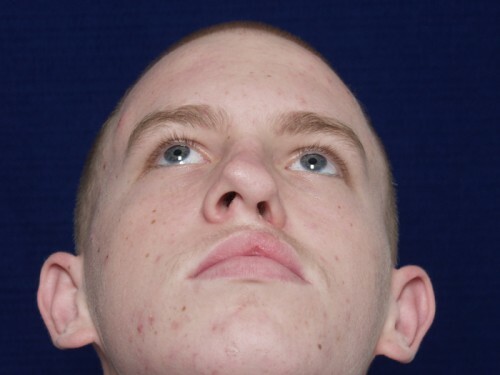 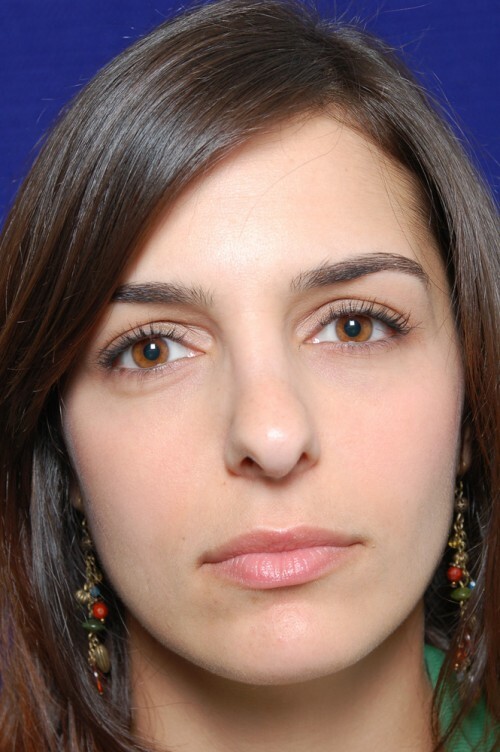 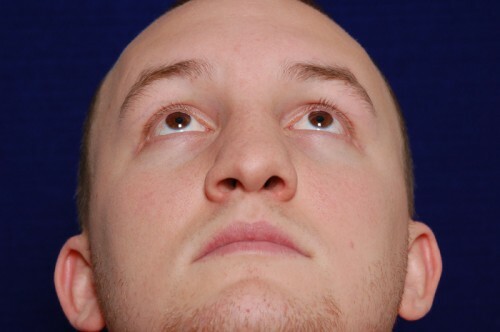 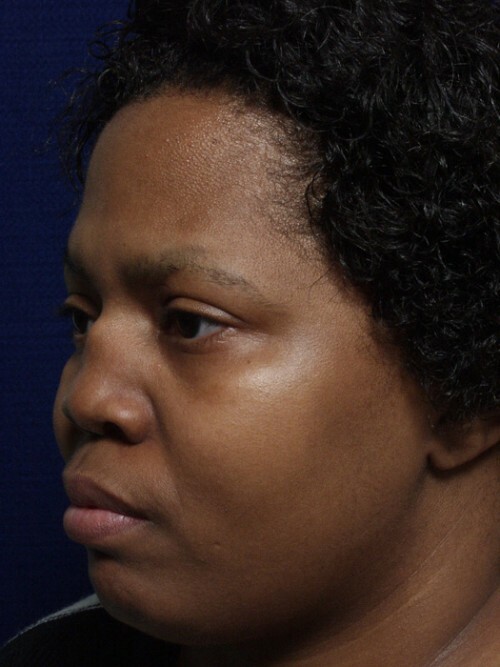 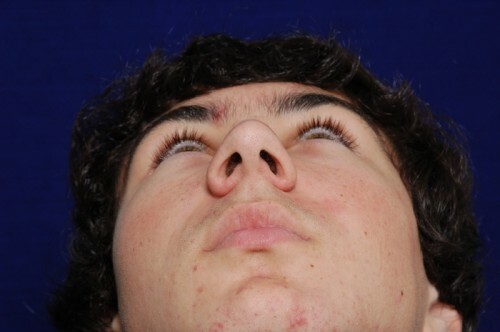 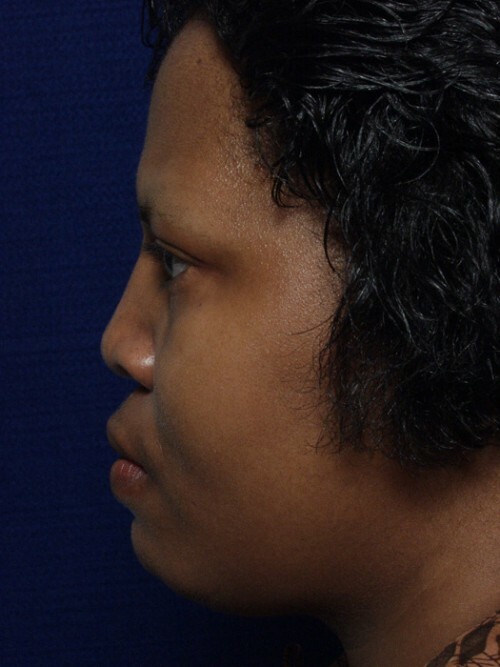 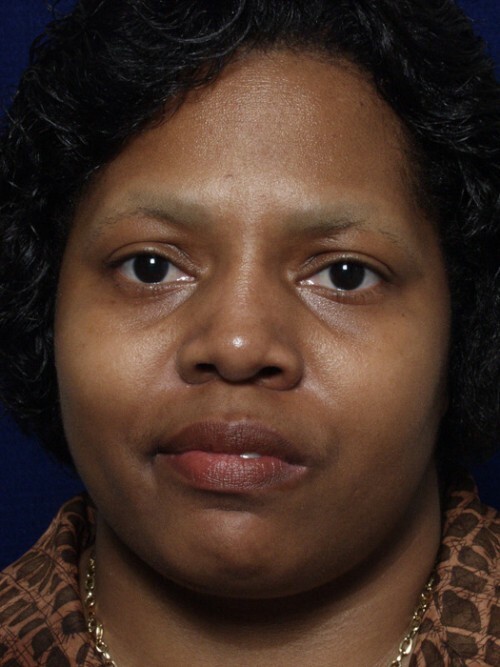 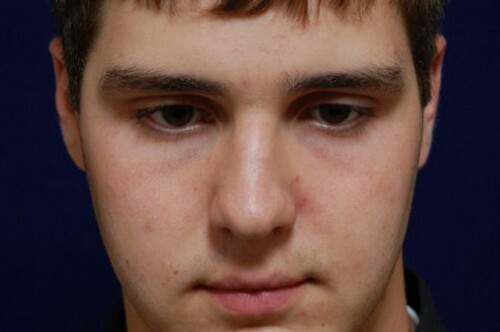 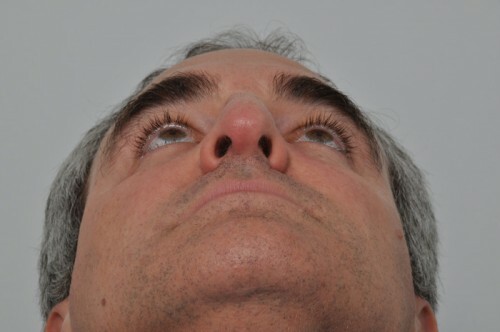 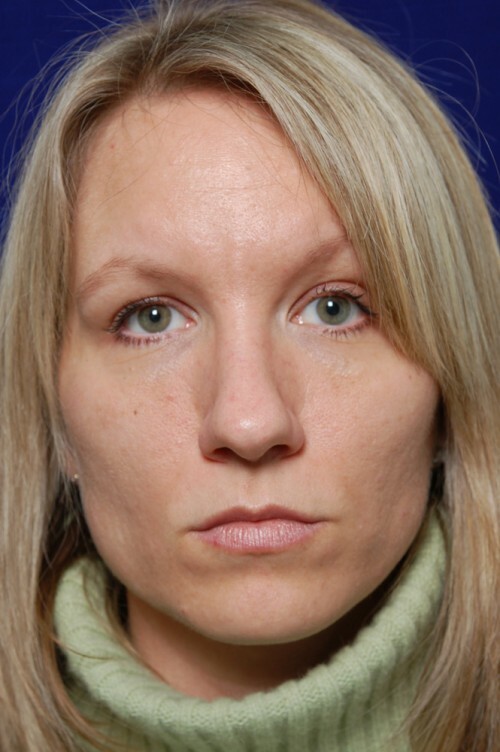 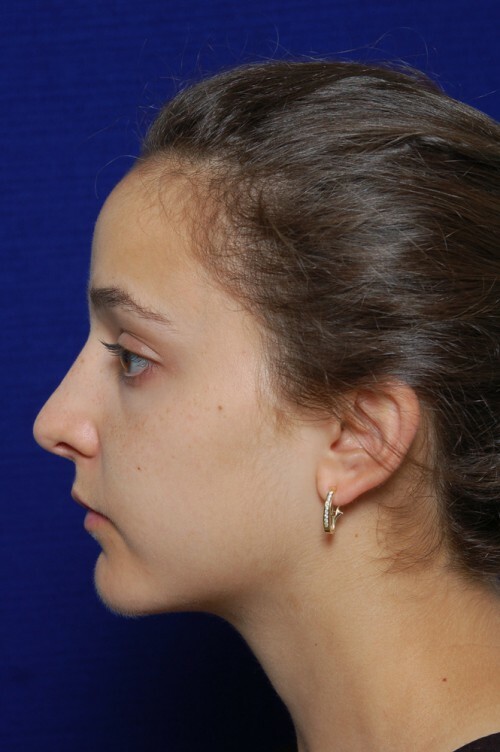 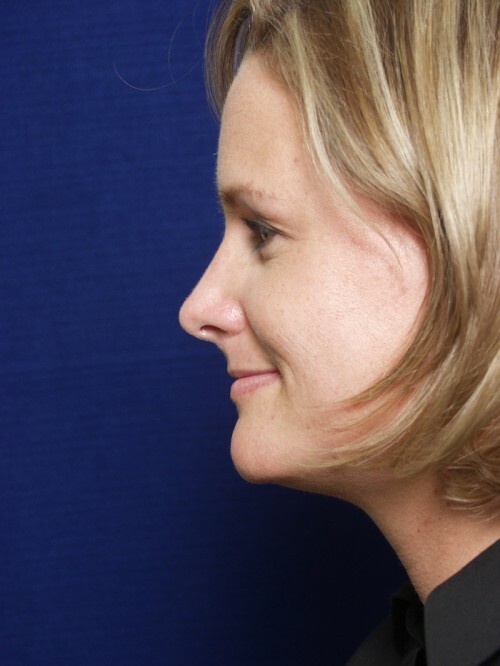 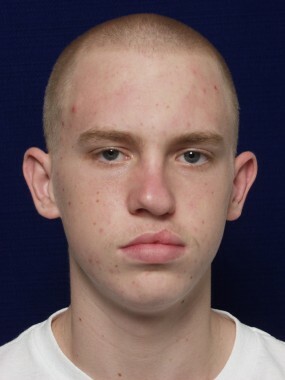 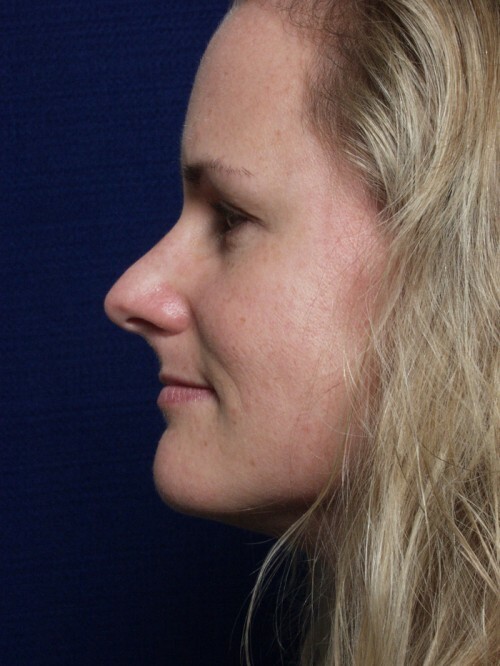 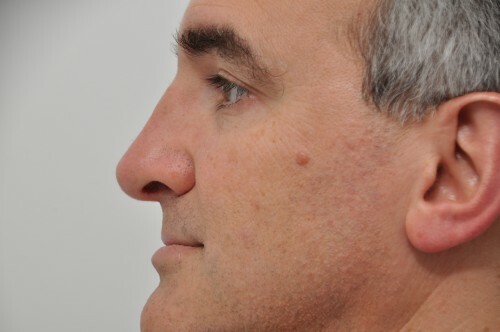 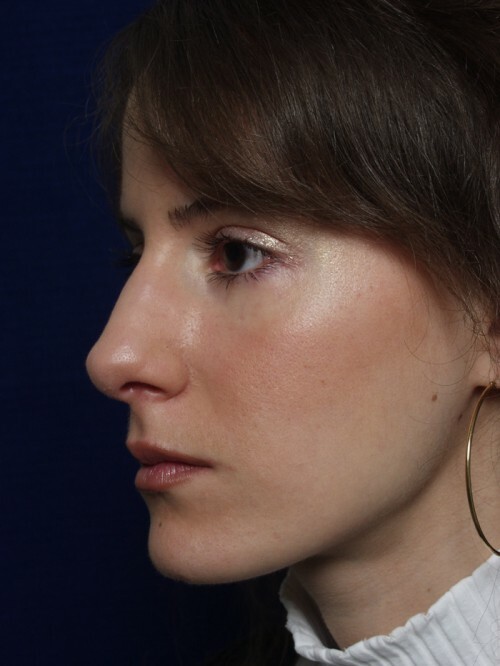 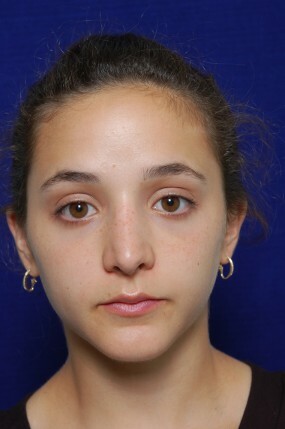 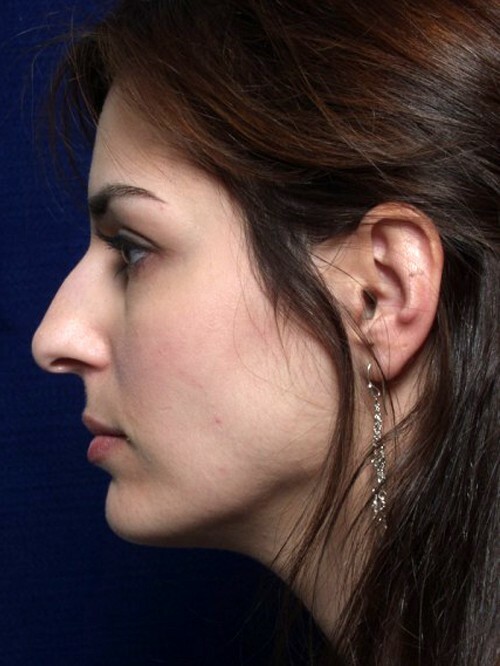 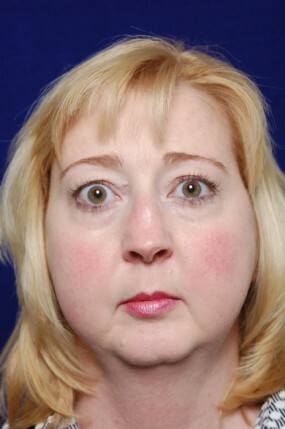 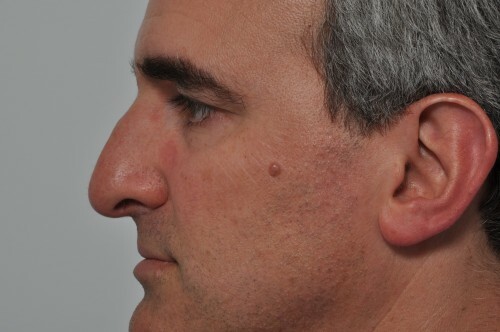 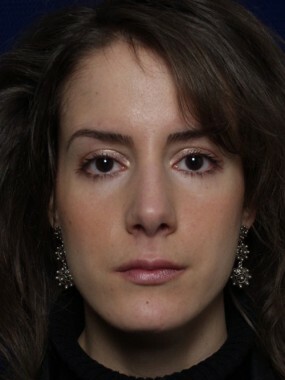 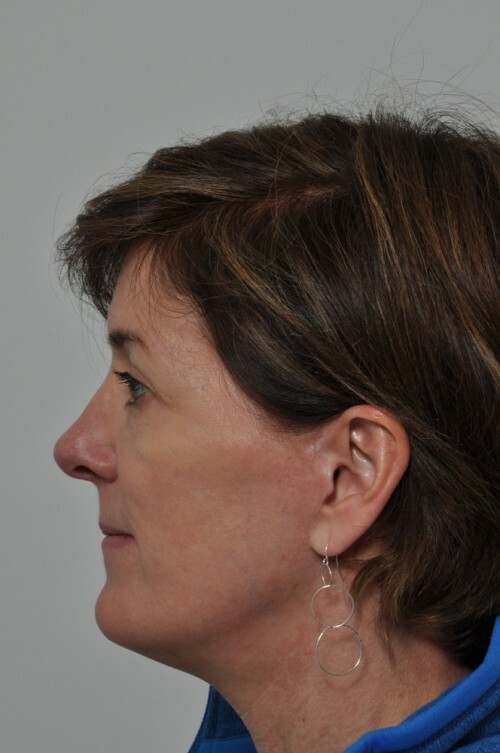 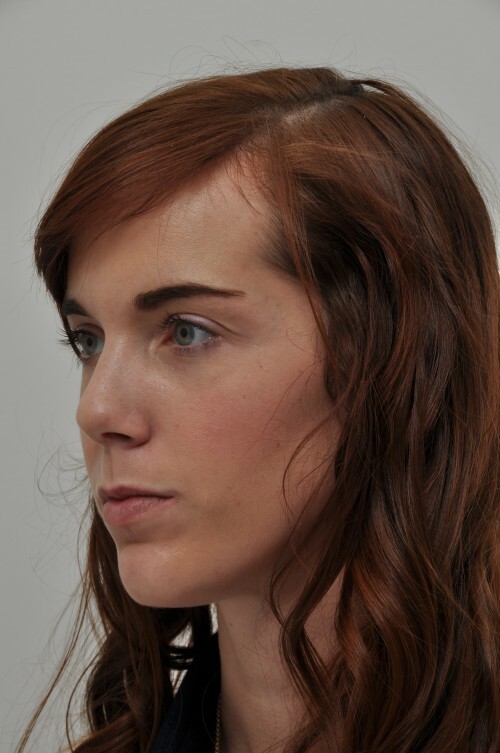 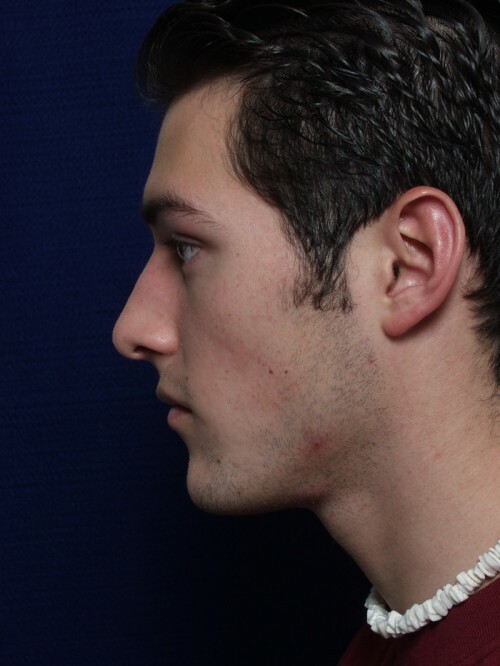 Above you will see examples of three types of rhinoplasty patients. 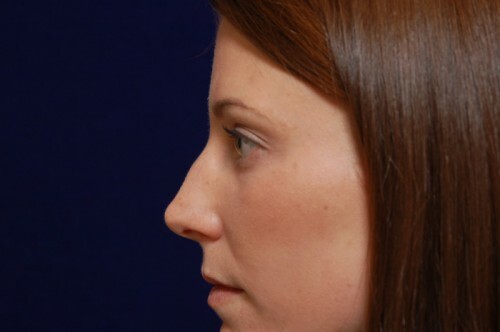 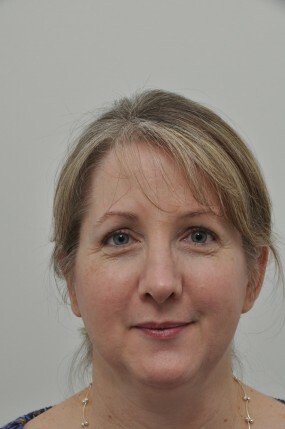 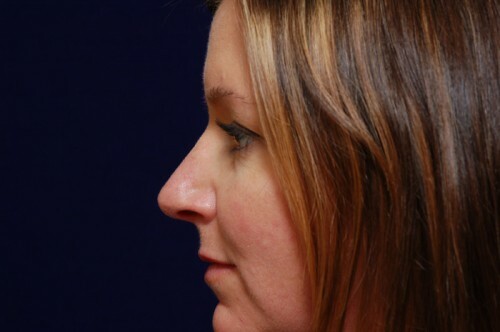 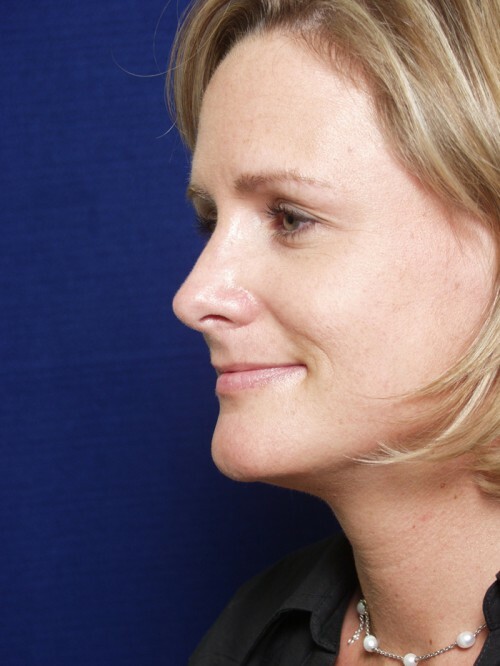 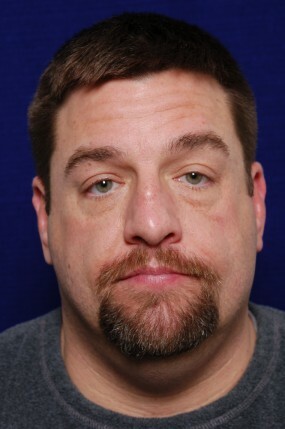 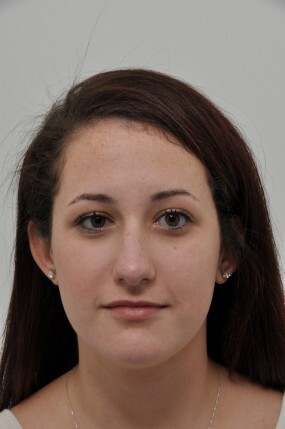 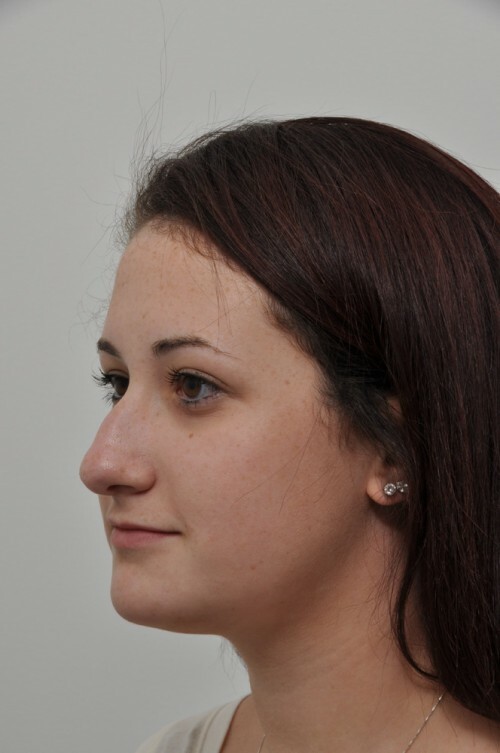 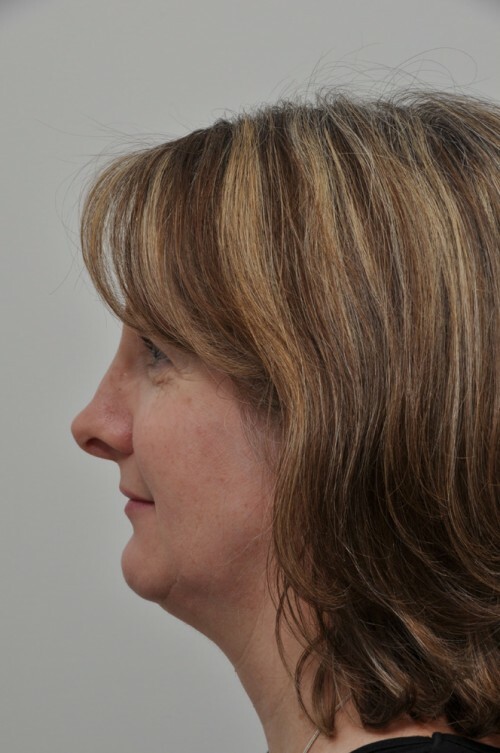 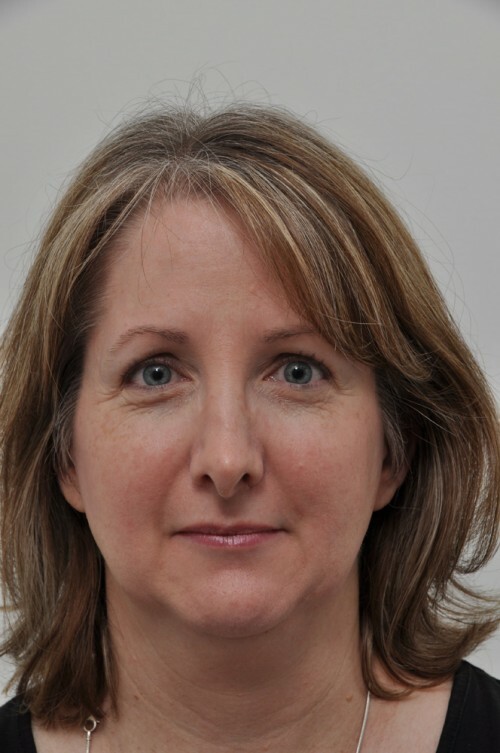 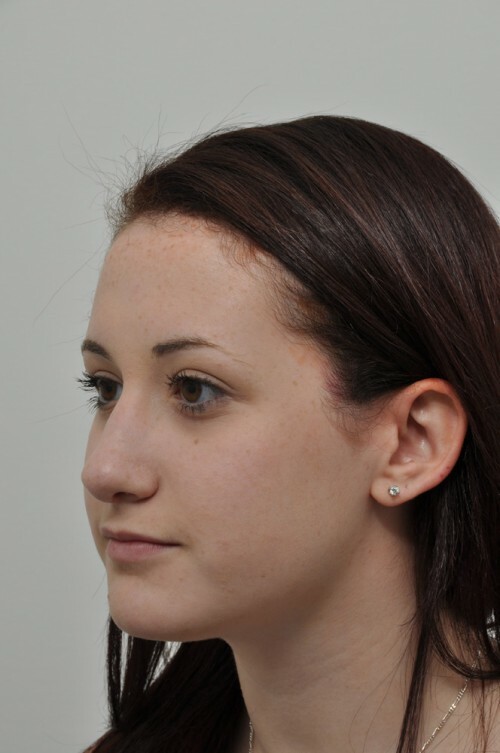 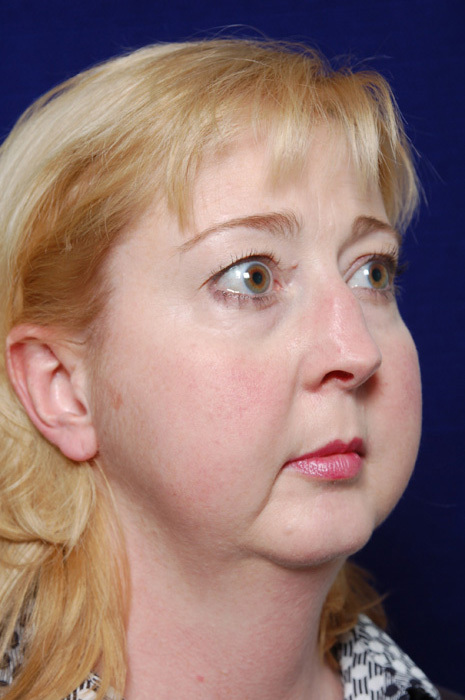 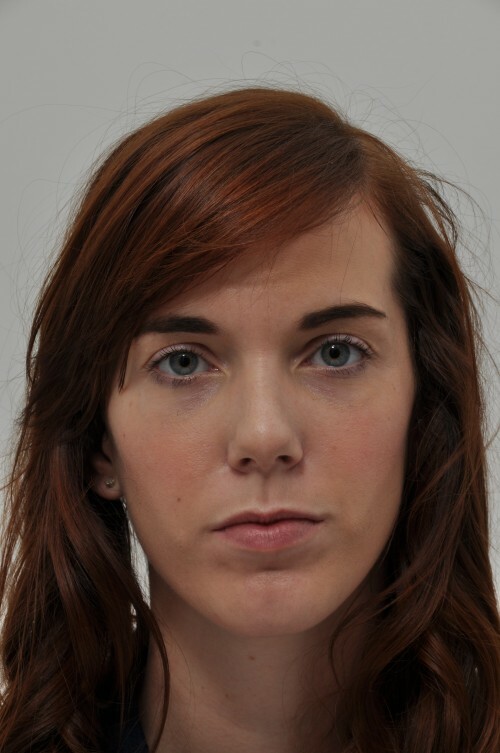 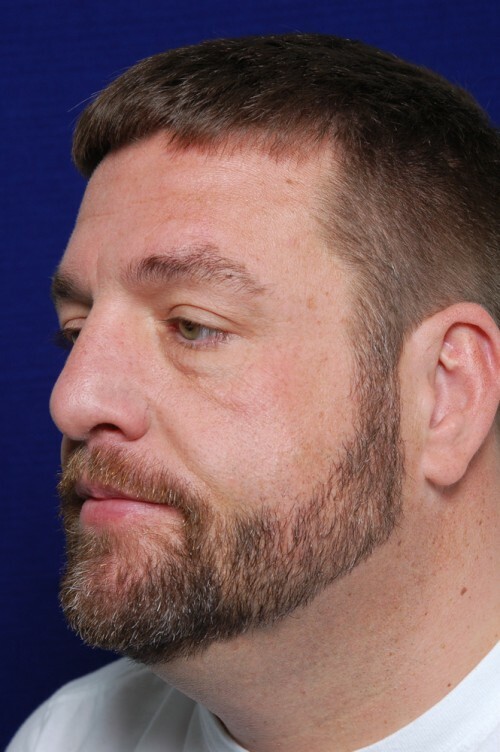 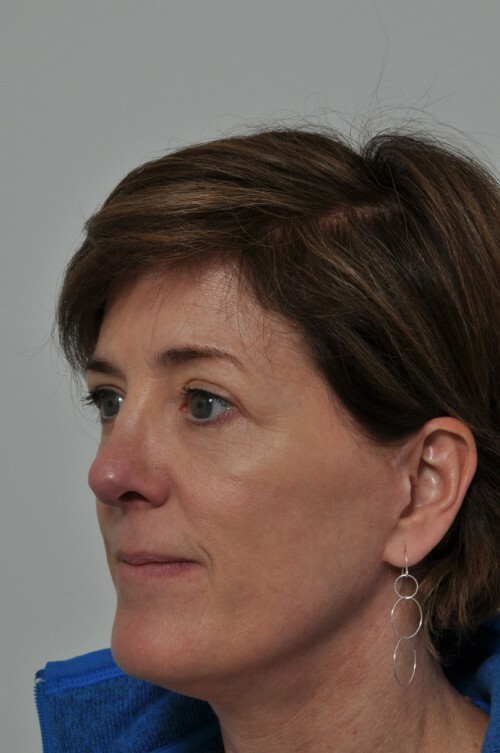 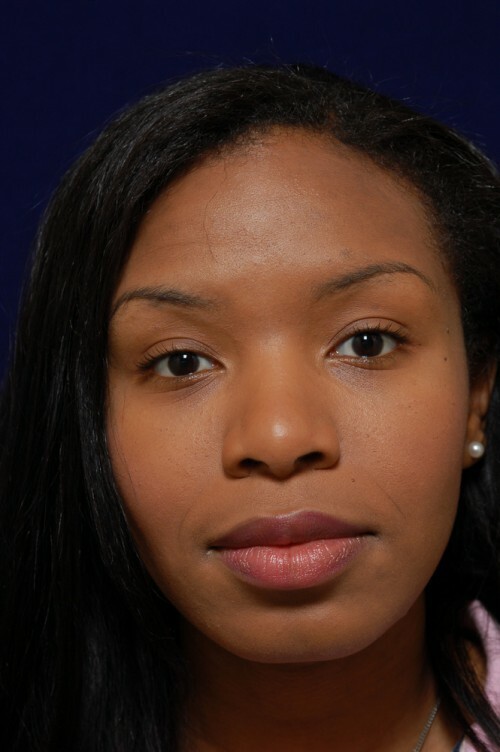 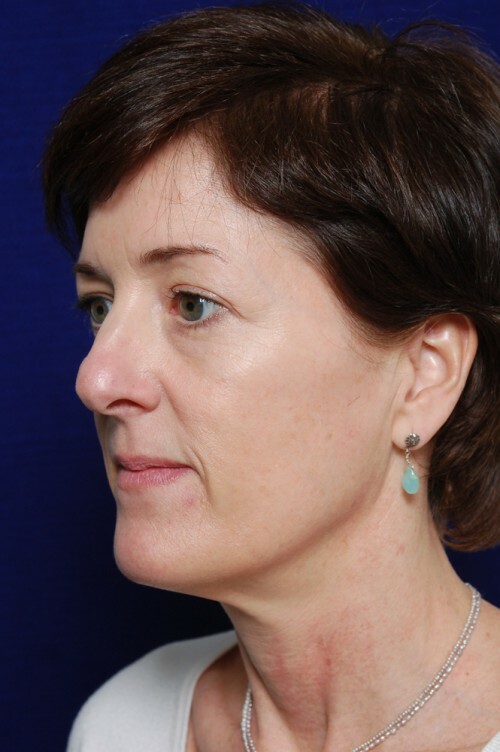 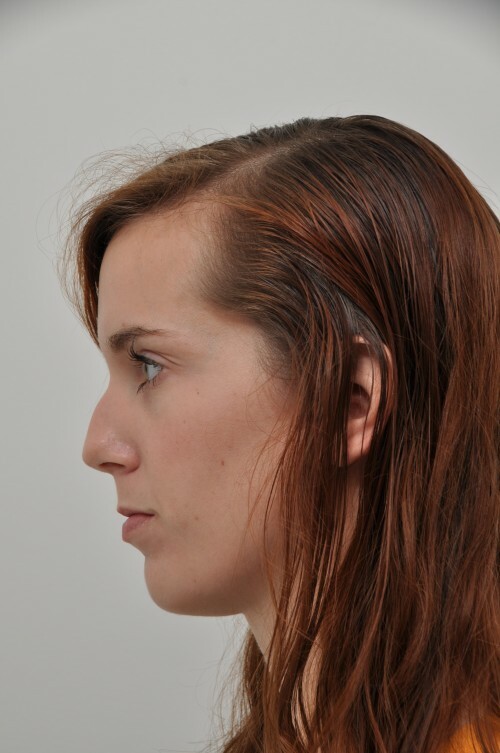 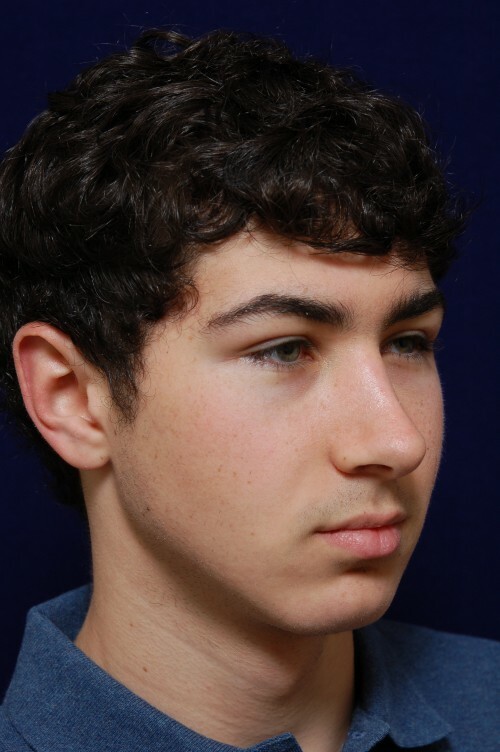 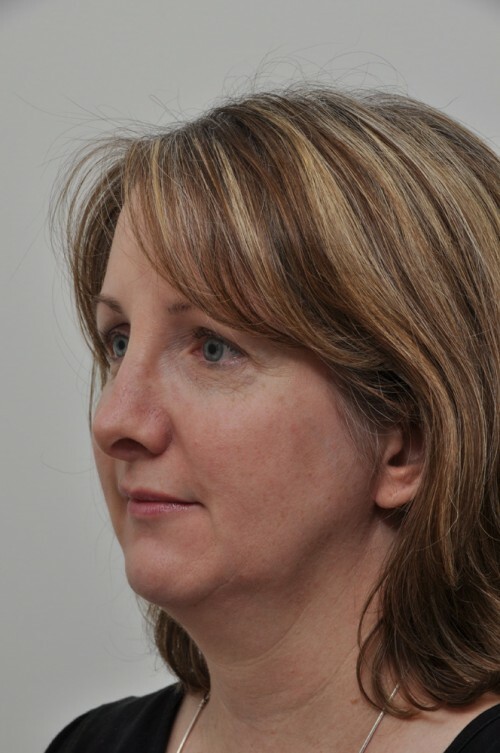 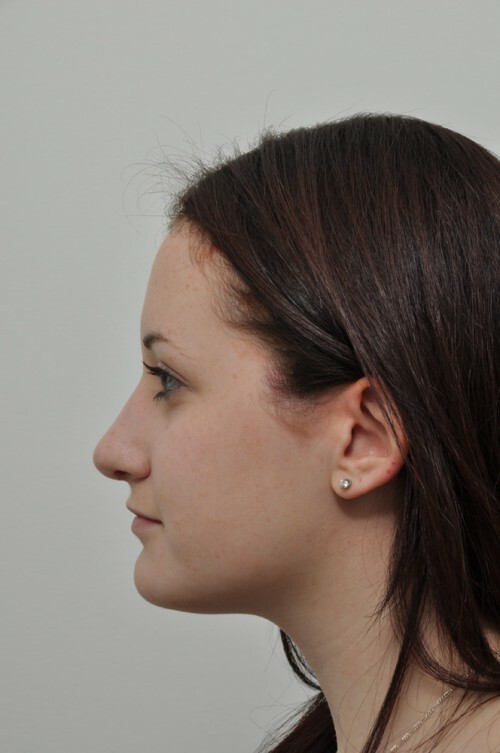 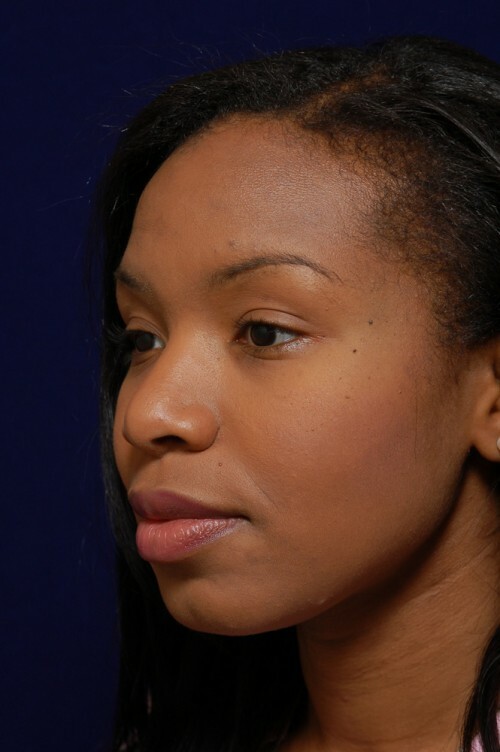 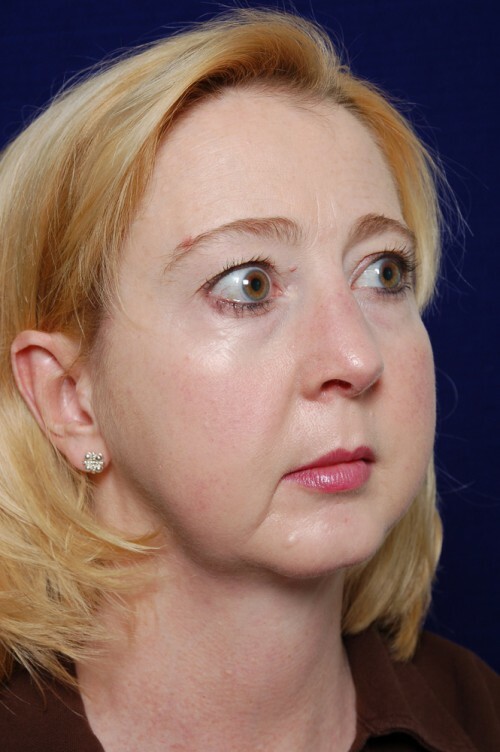 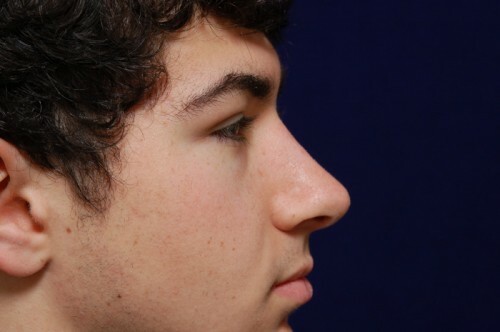 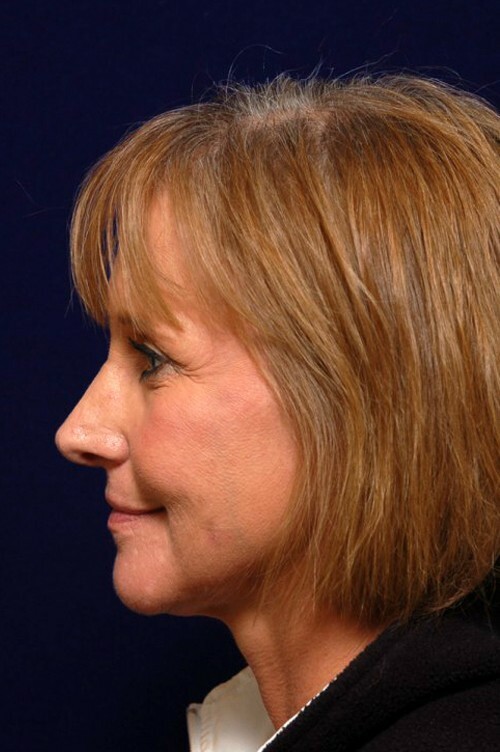 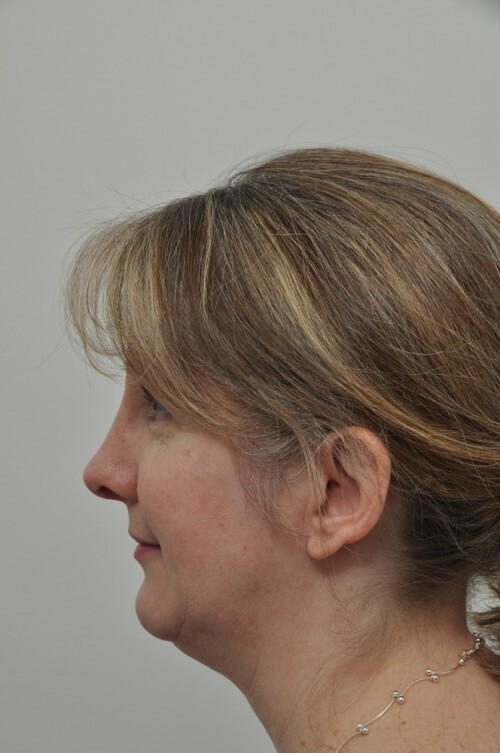 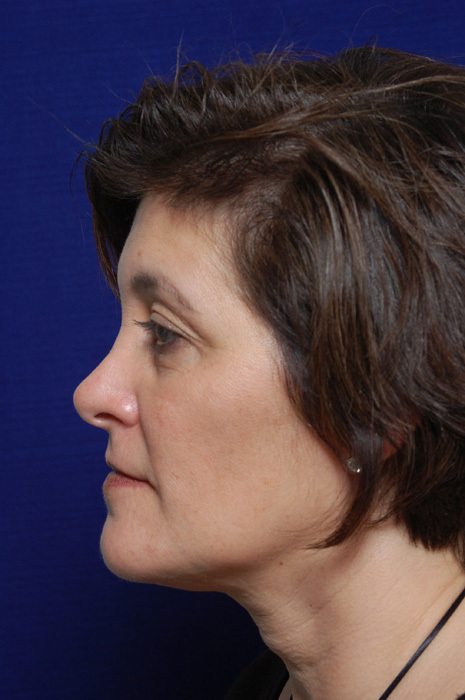 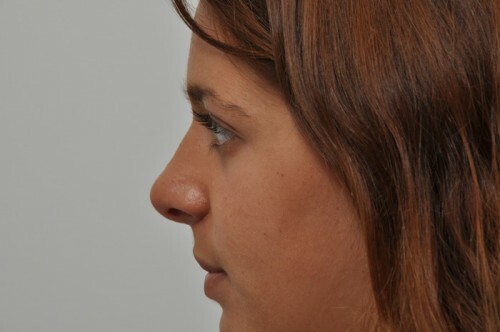 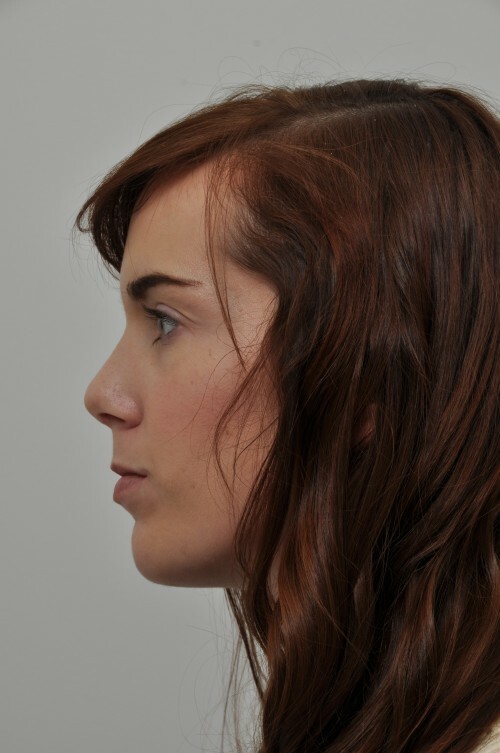 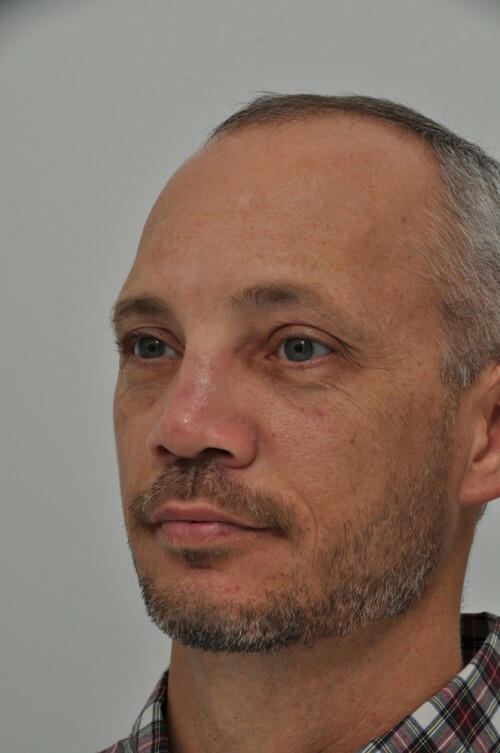 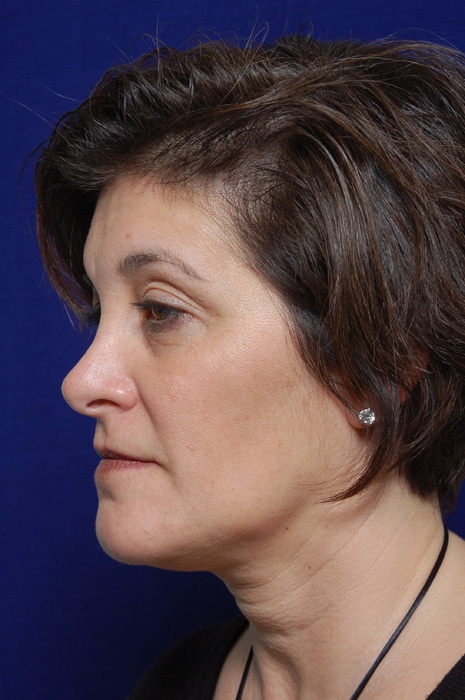 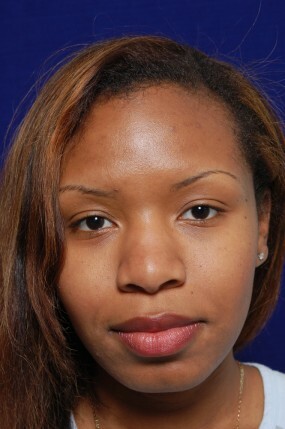 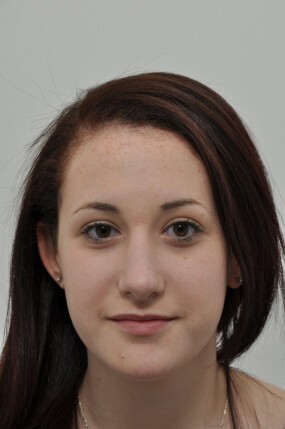 Cosmetic Rhinoplasty is for the patient who desires a more attractive nose. 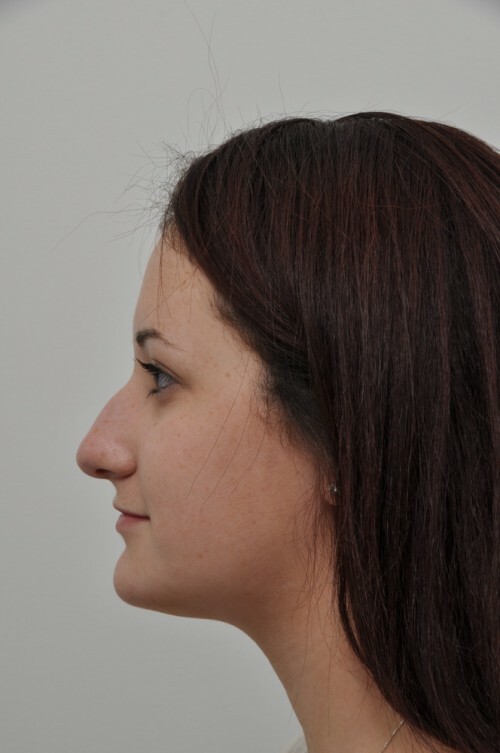 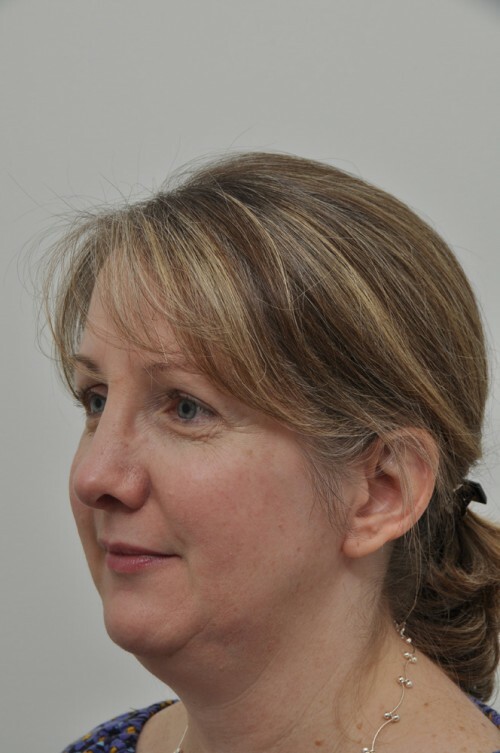 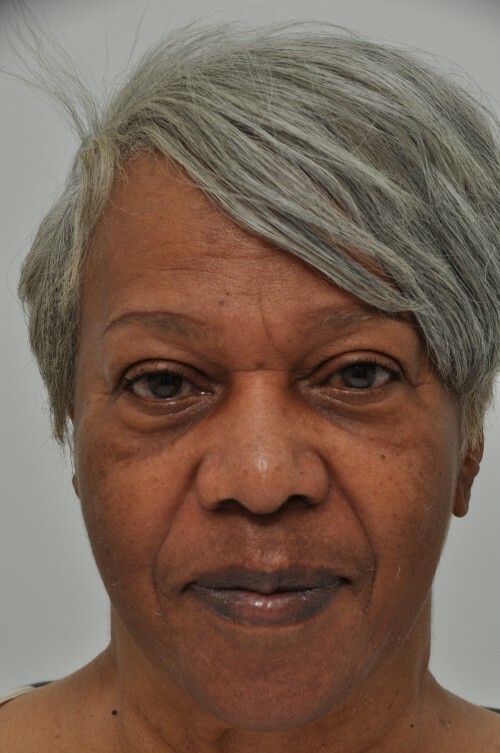 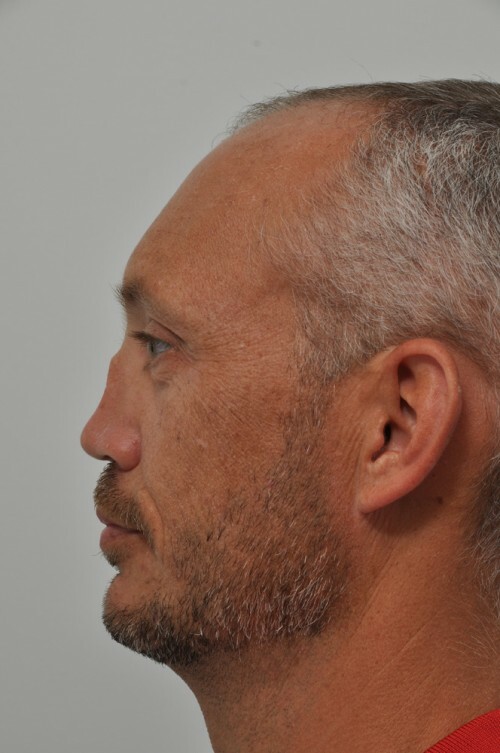 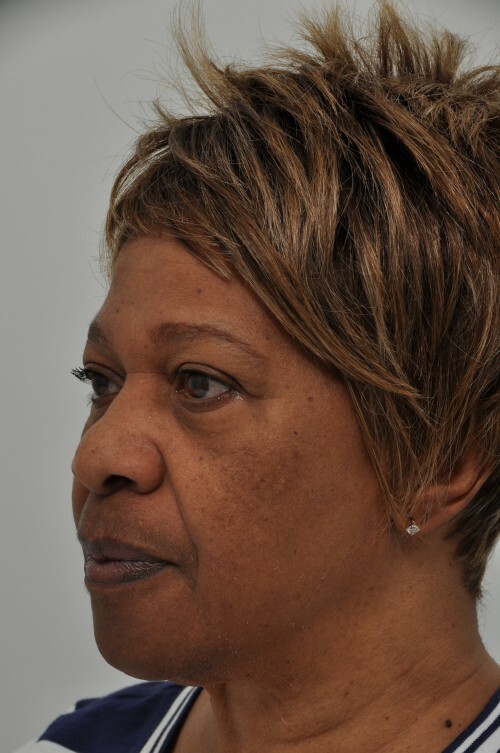 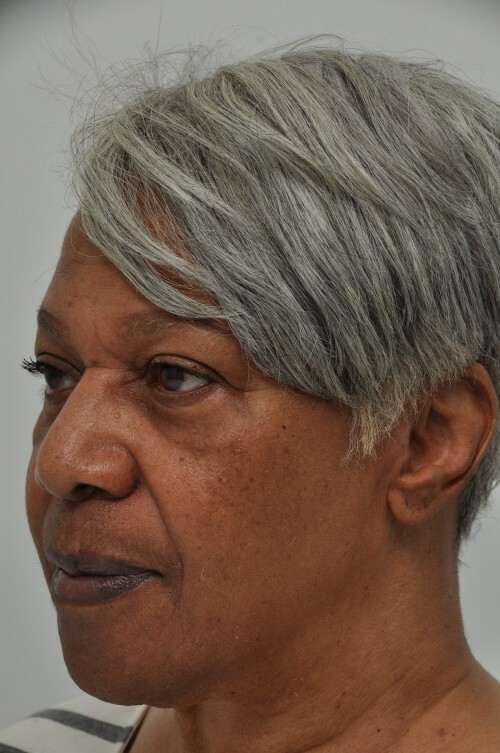 Corrective Cosmetic Rhinoplasty is for the patient who has had previous cosmetic rhinoplasty by another surgeon but is dissatisfied with the outcome or developed problems after their initial procedure(s). 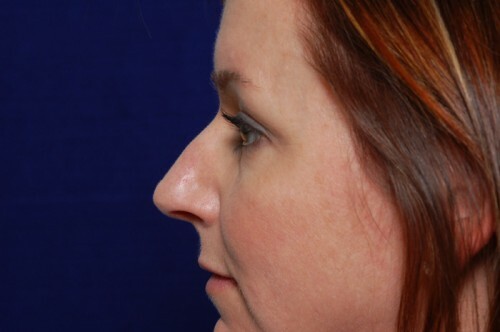 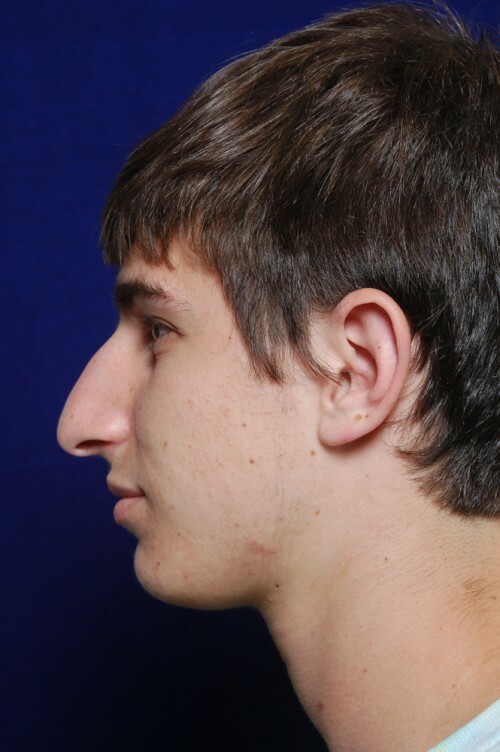 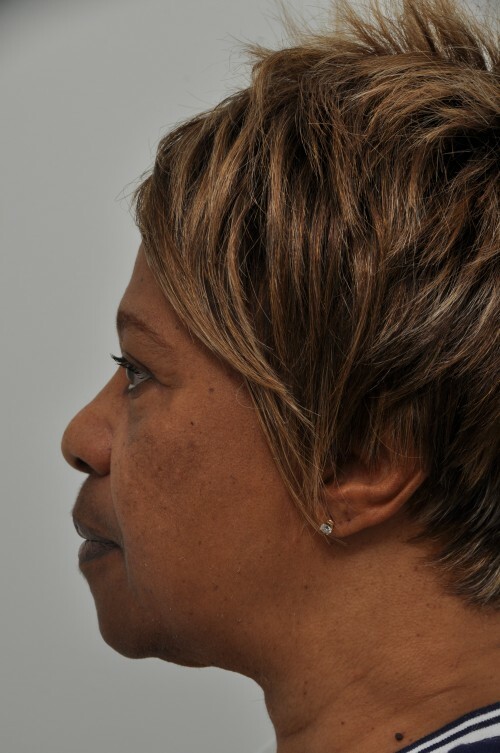 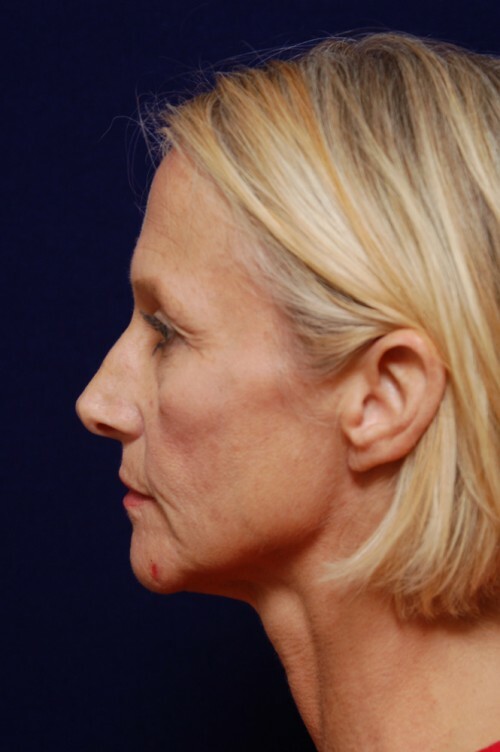 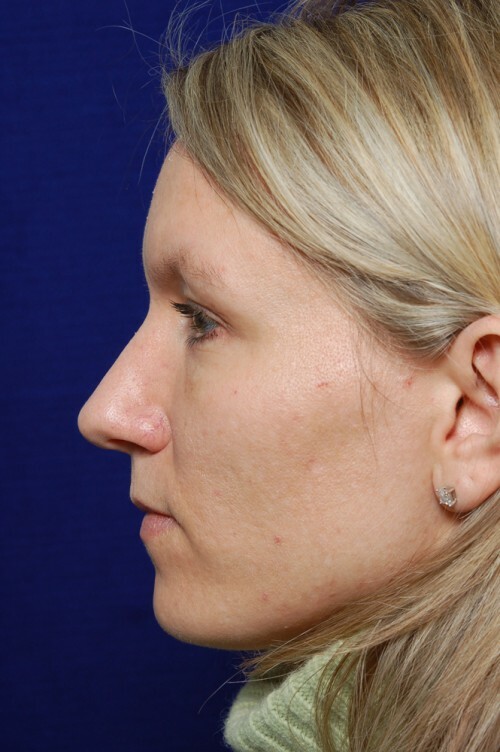 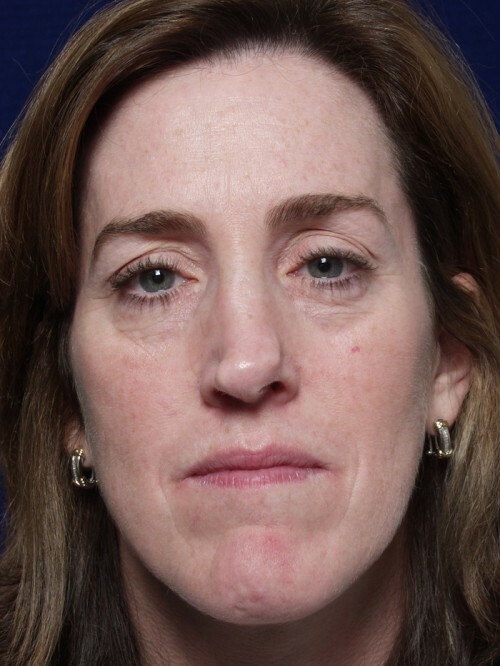 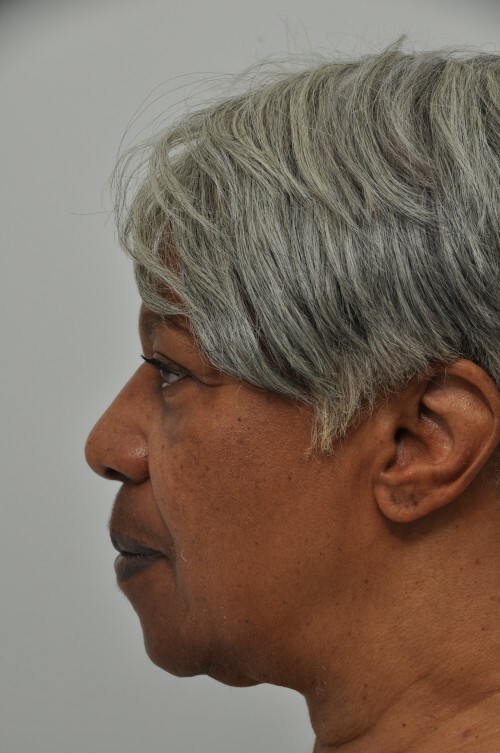 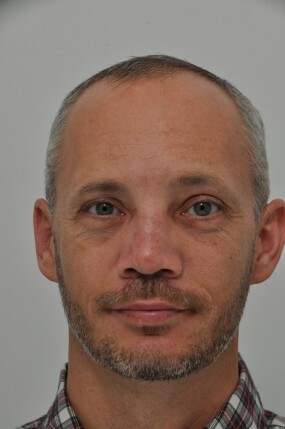 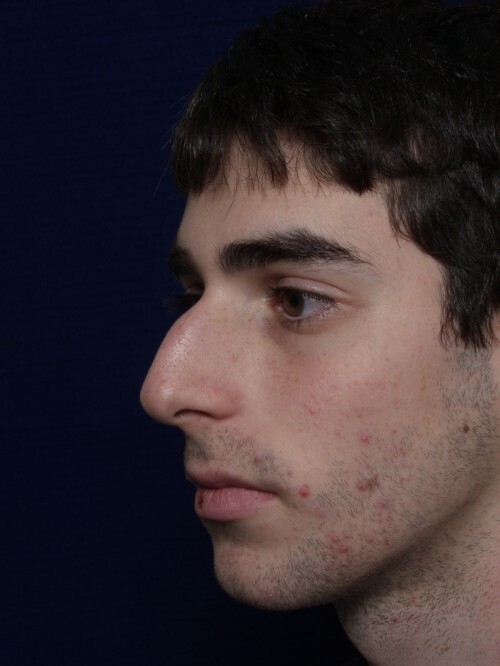 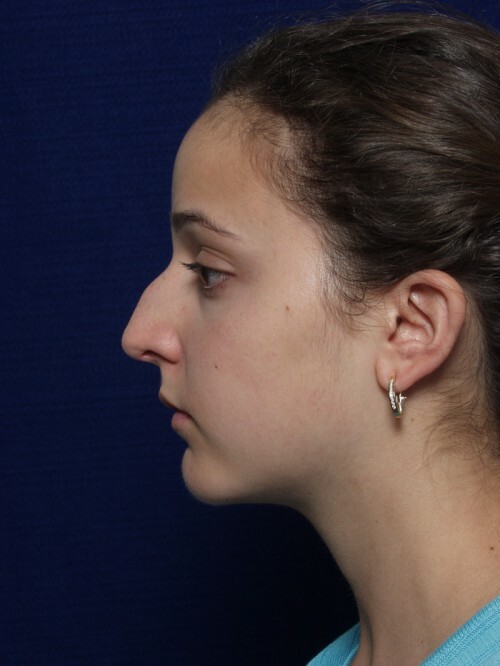 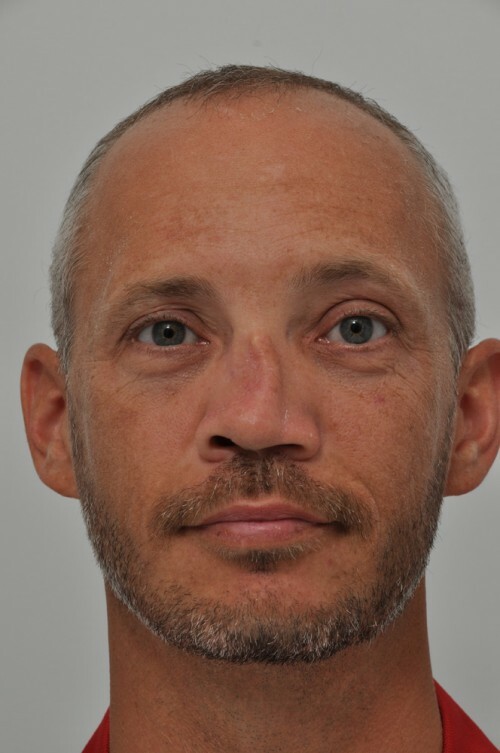 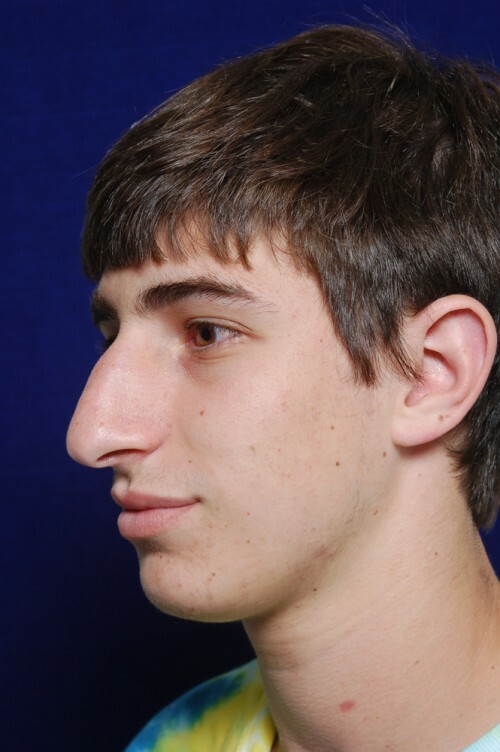 Reconstructive Rhinoplasty is intended to reestablish a more normal nasal appearance and nasal function when the nose has been altered due to injury, underlying disease or congenital deformity.